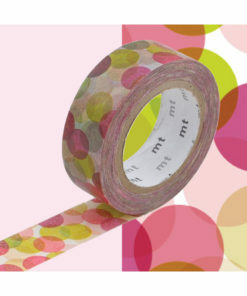 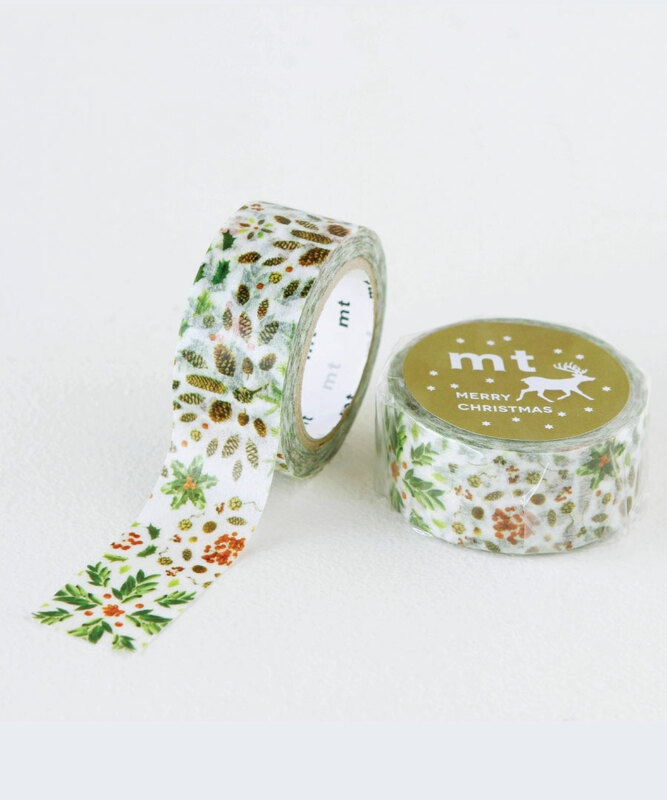 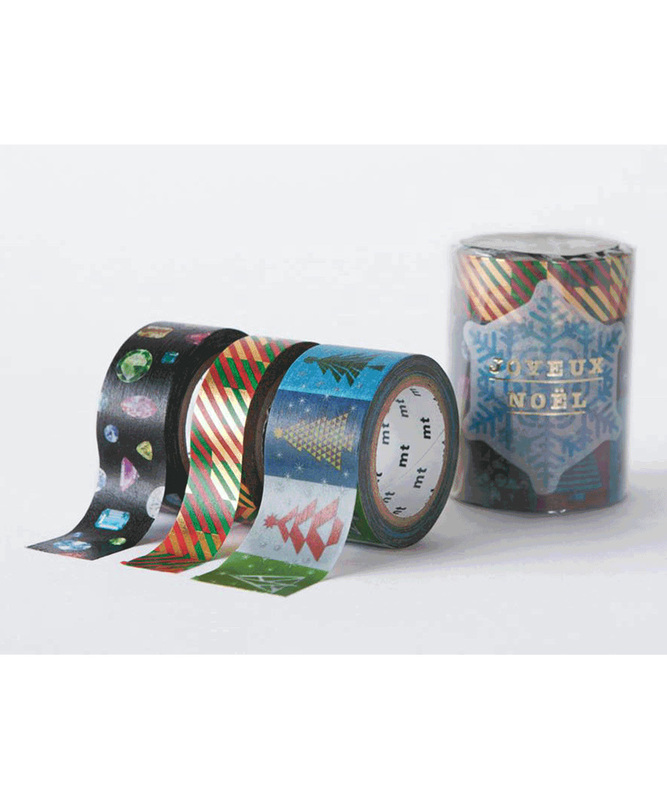 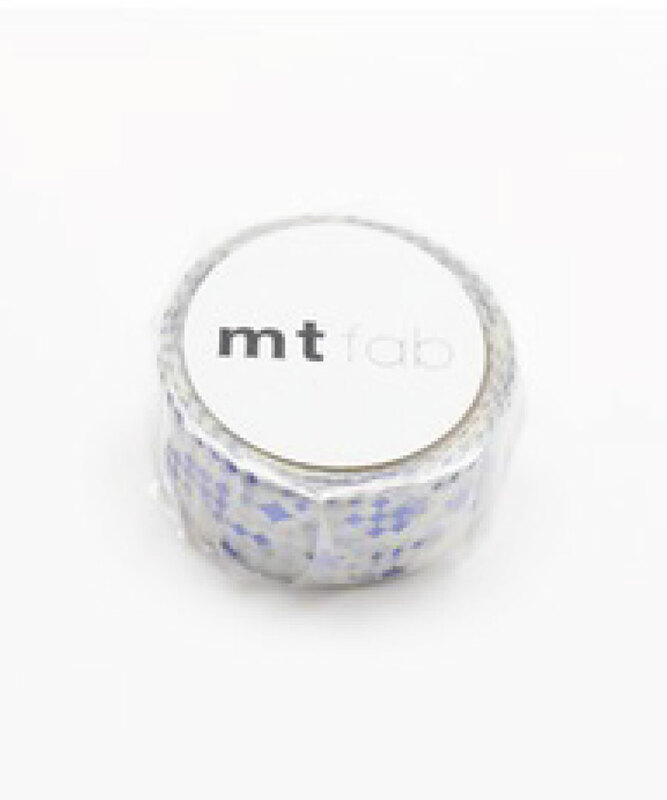 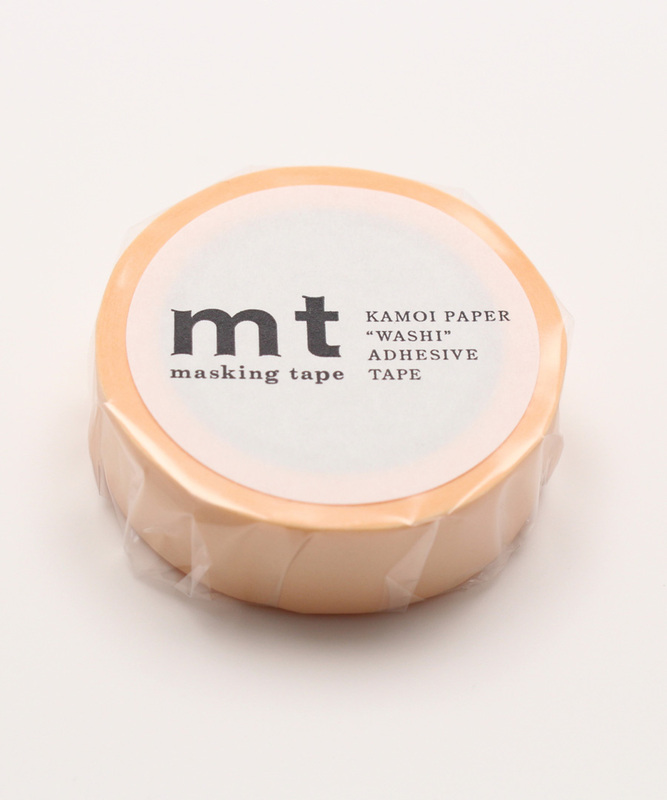 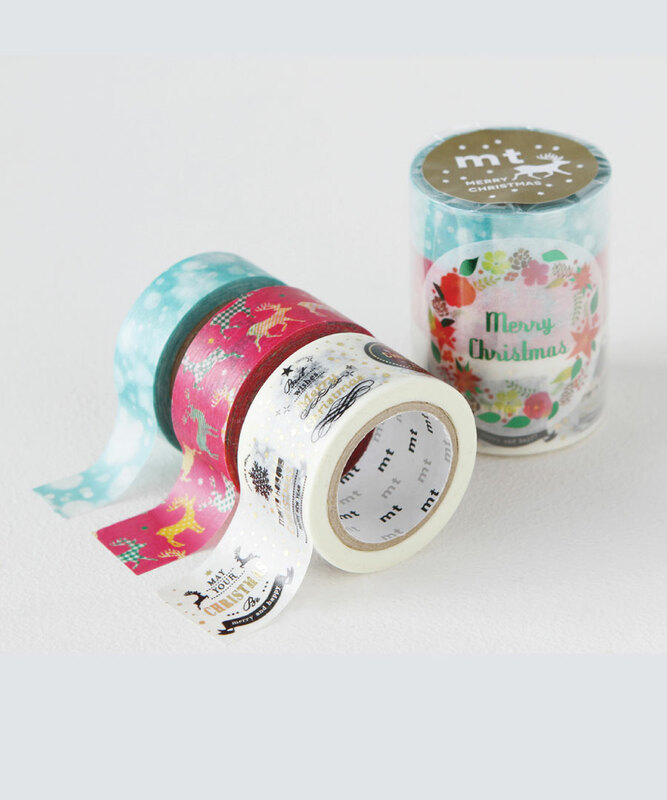 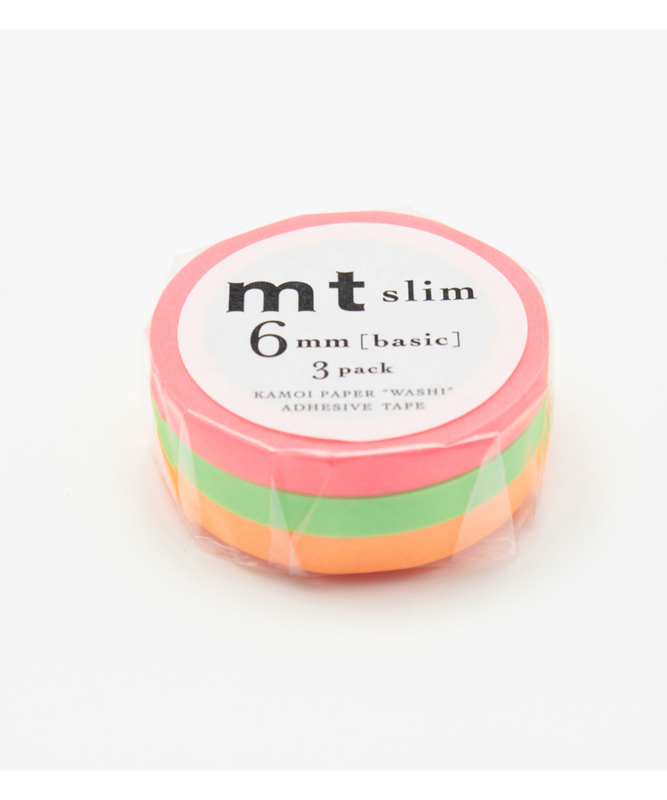 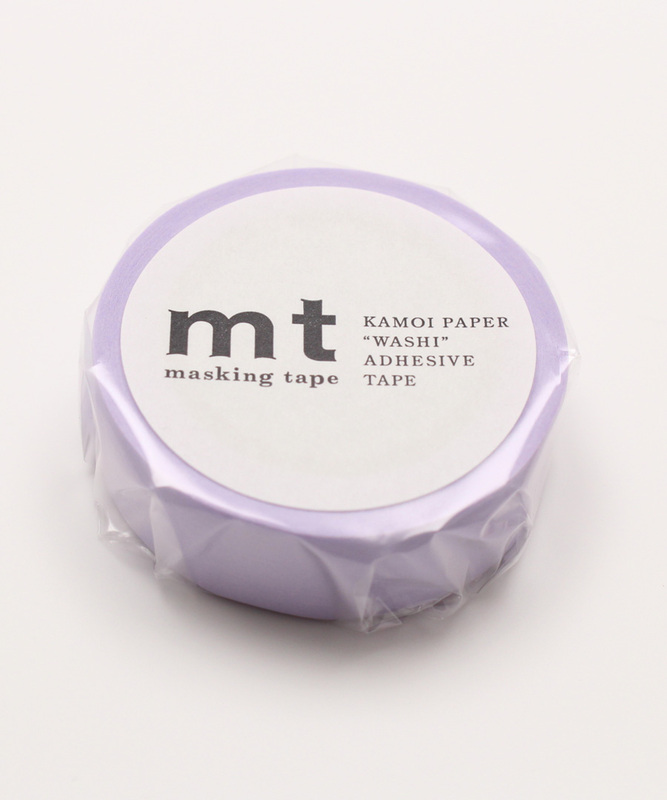 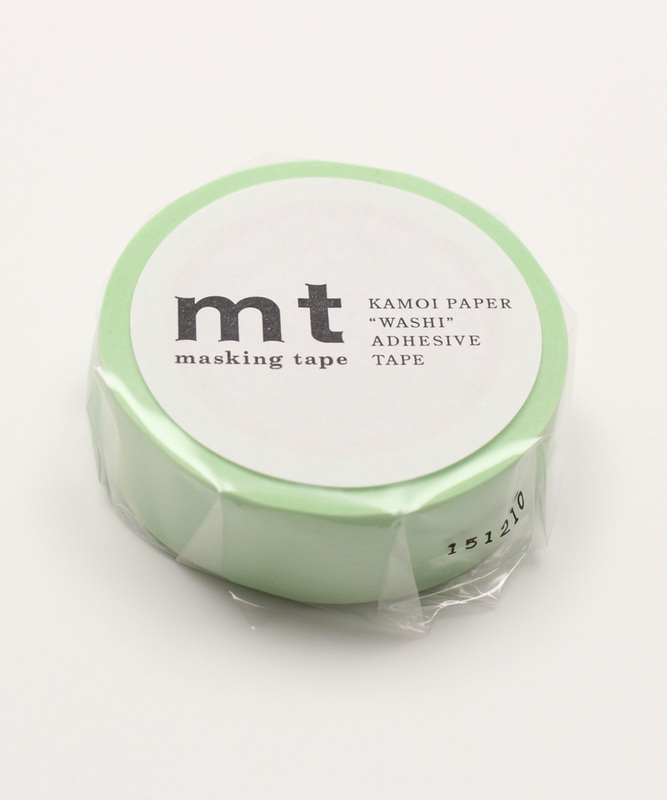 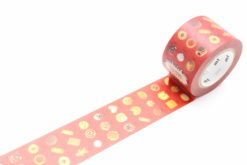 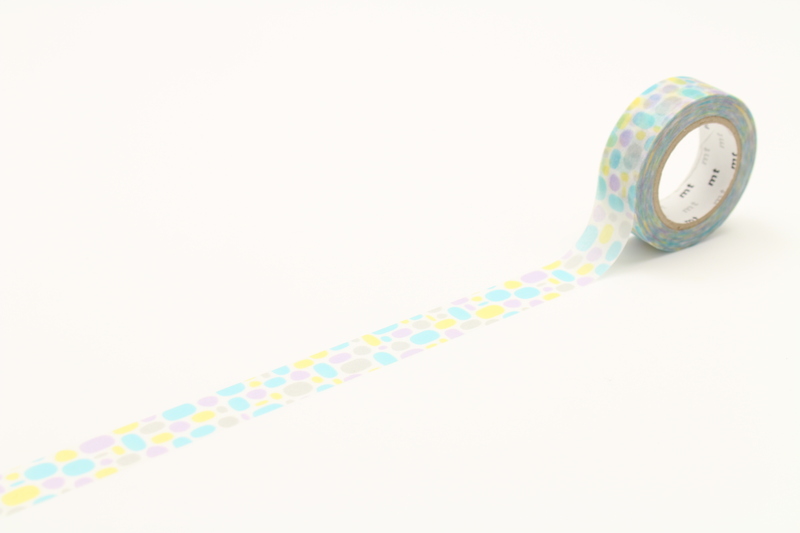 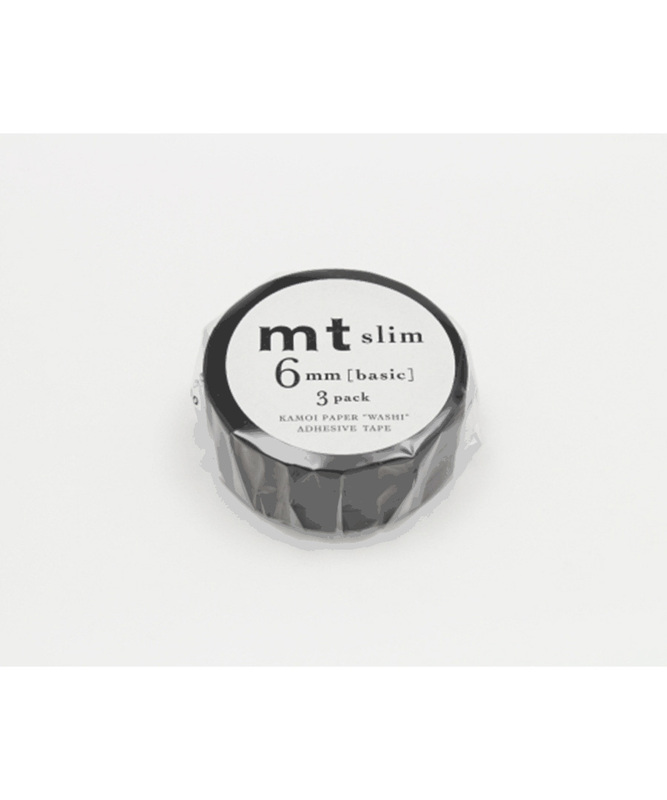 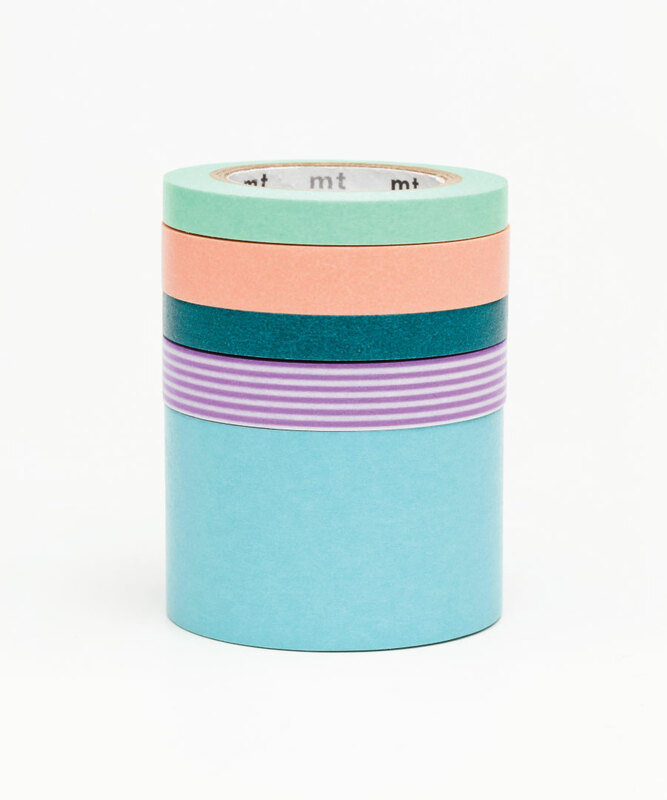 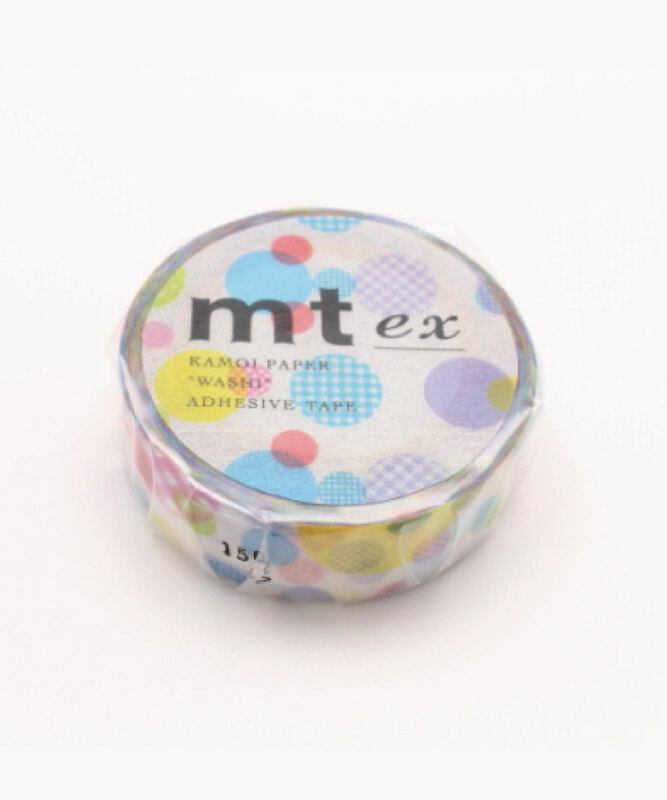 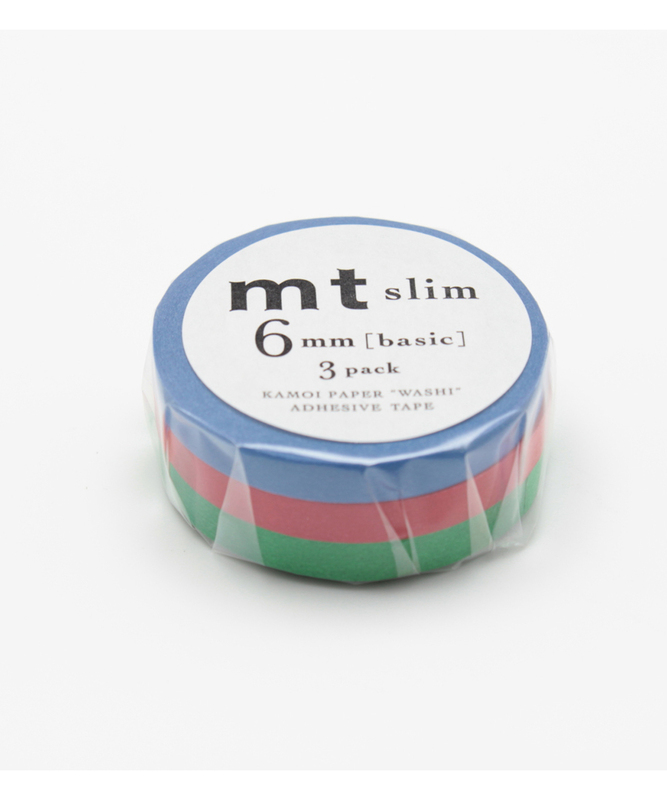 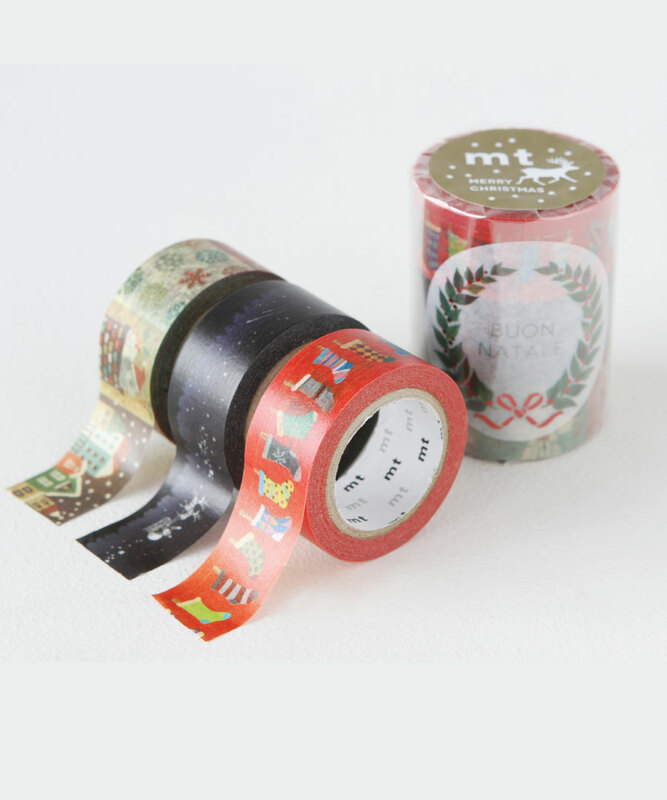 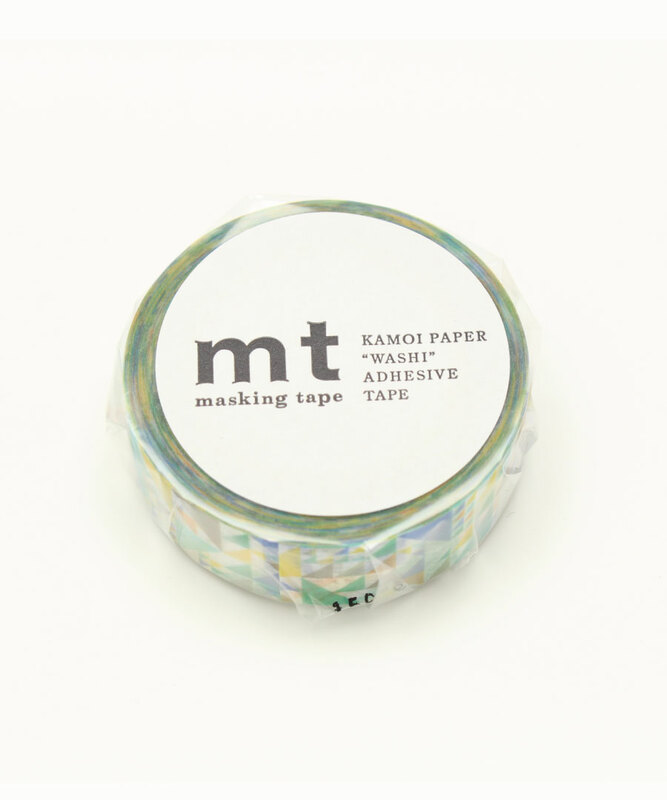 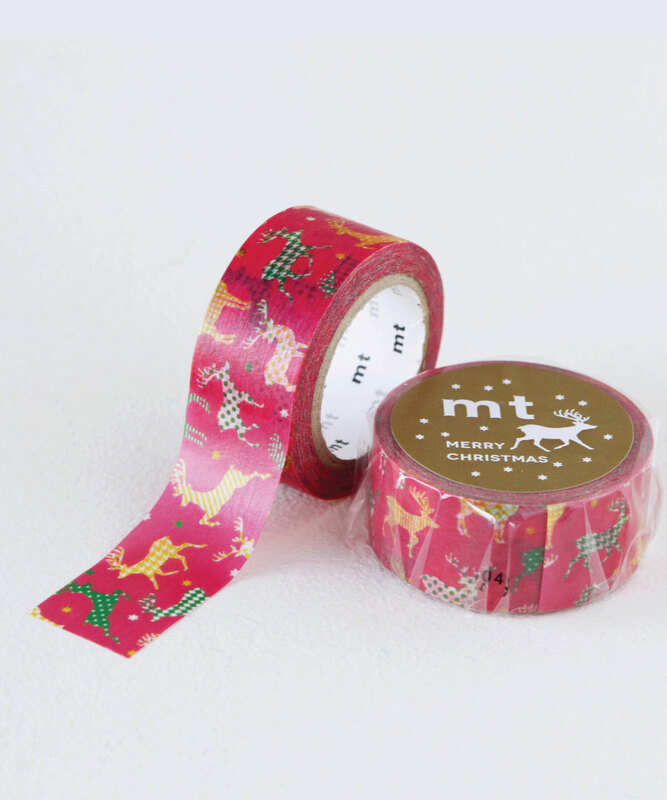 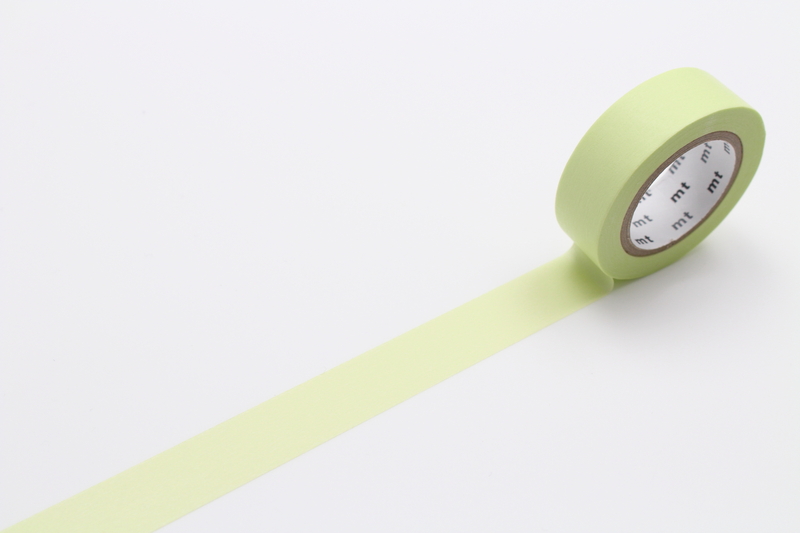 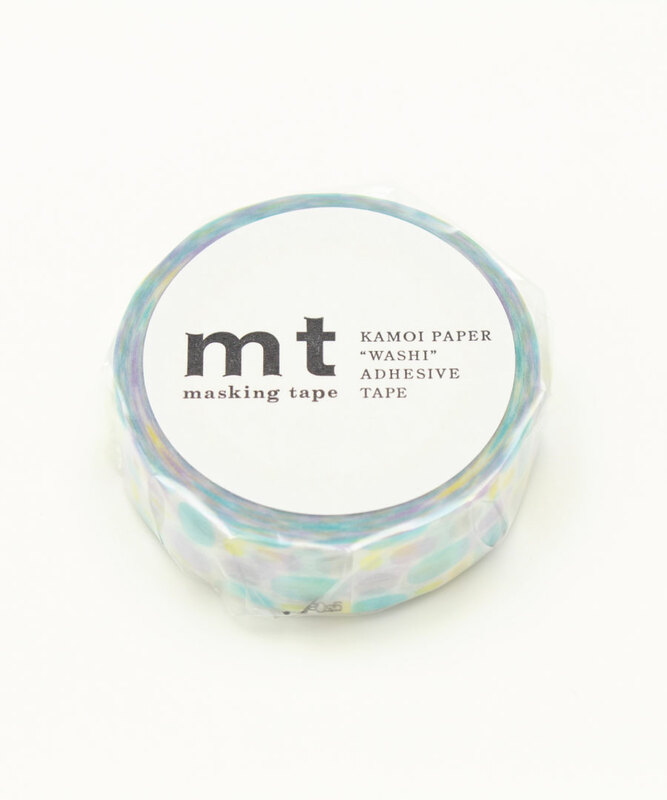 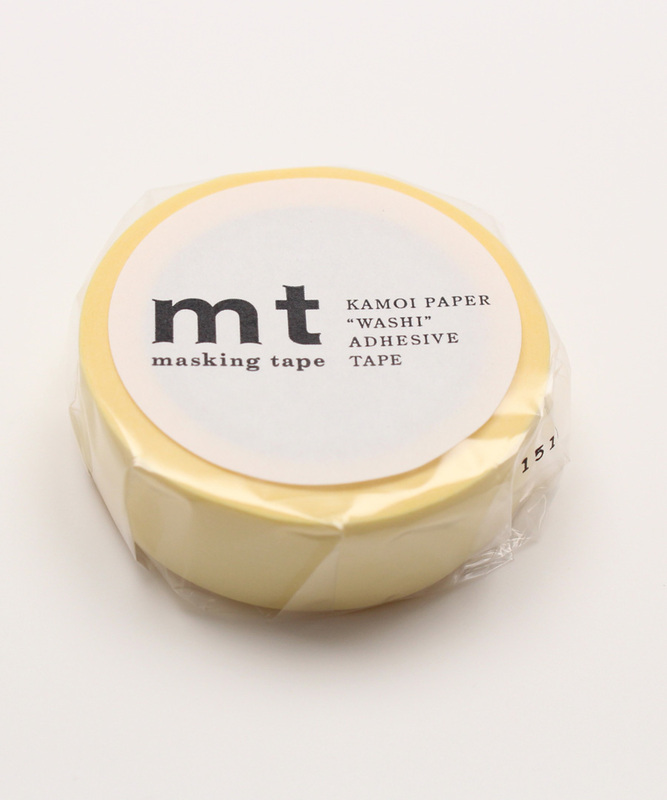 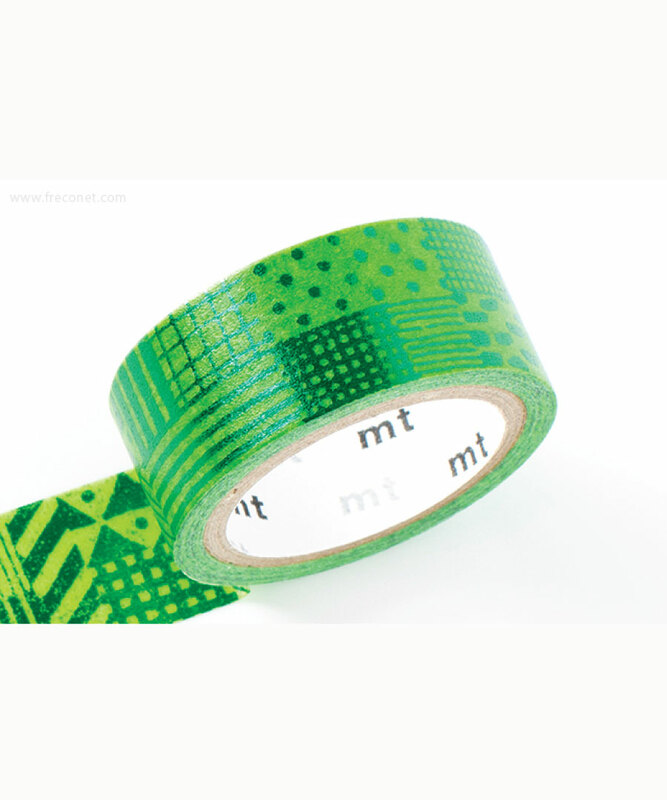 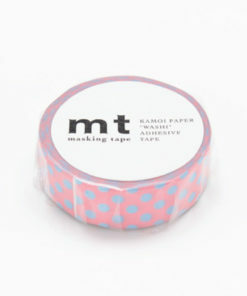 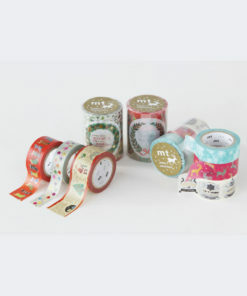 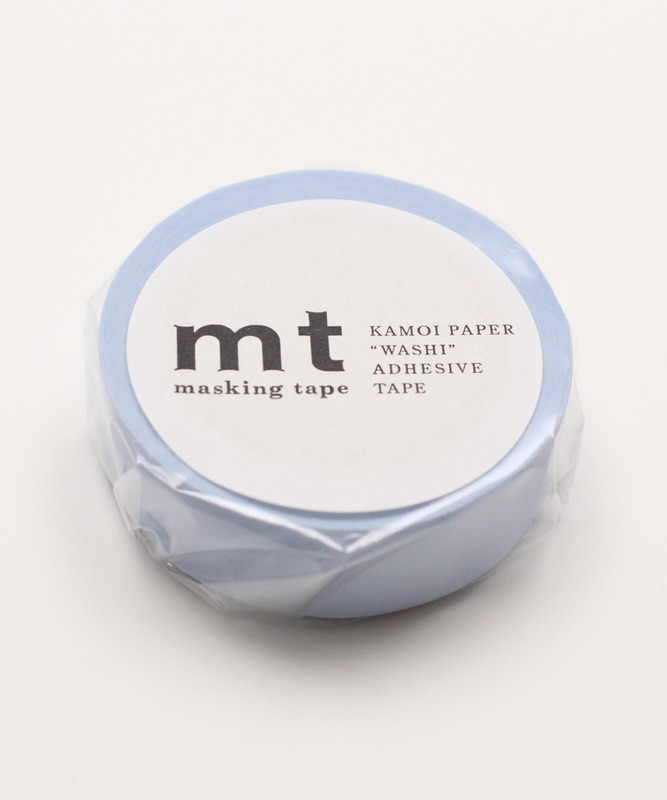 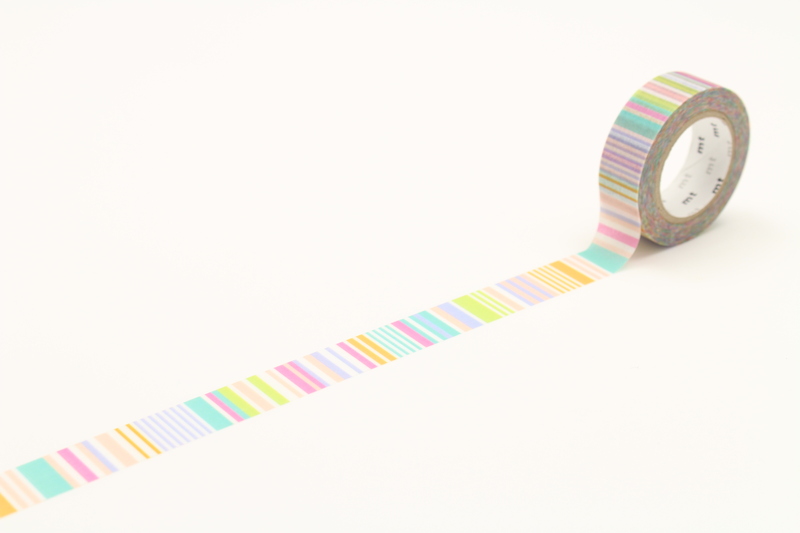 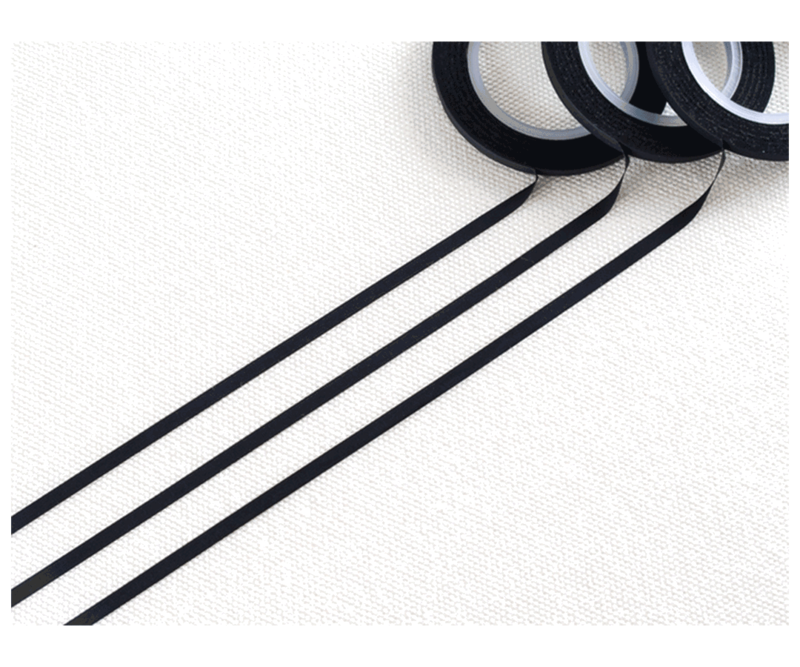 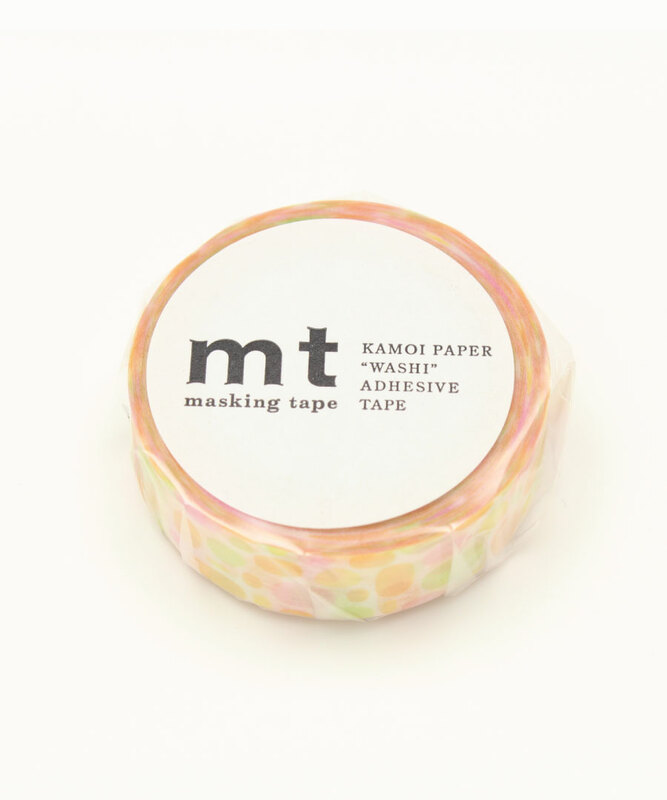 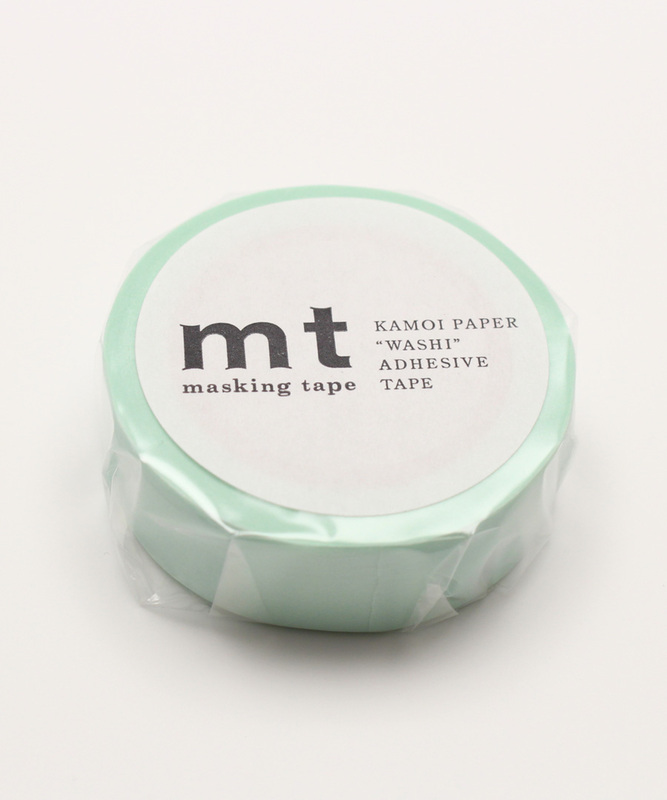 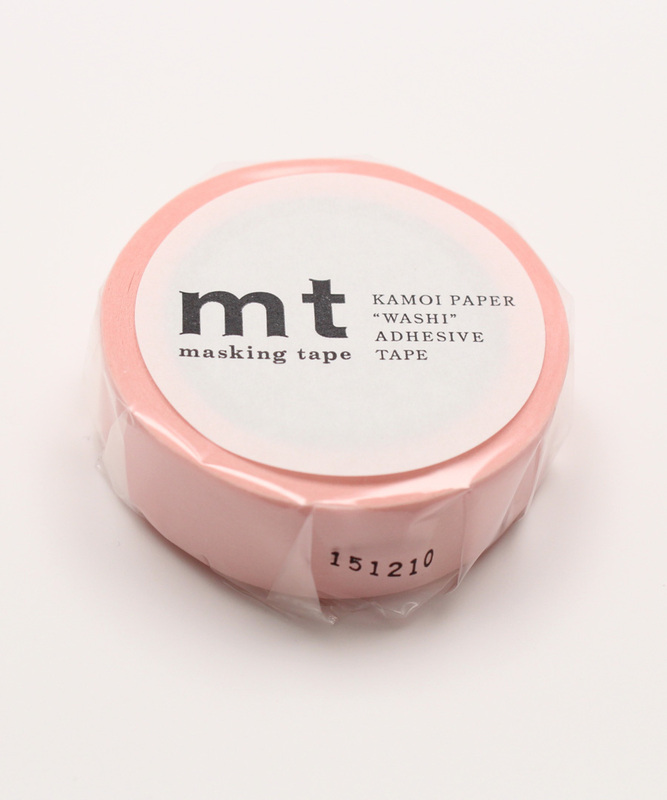 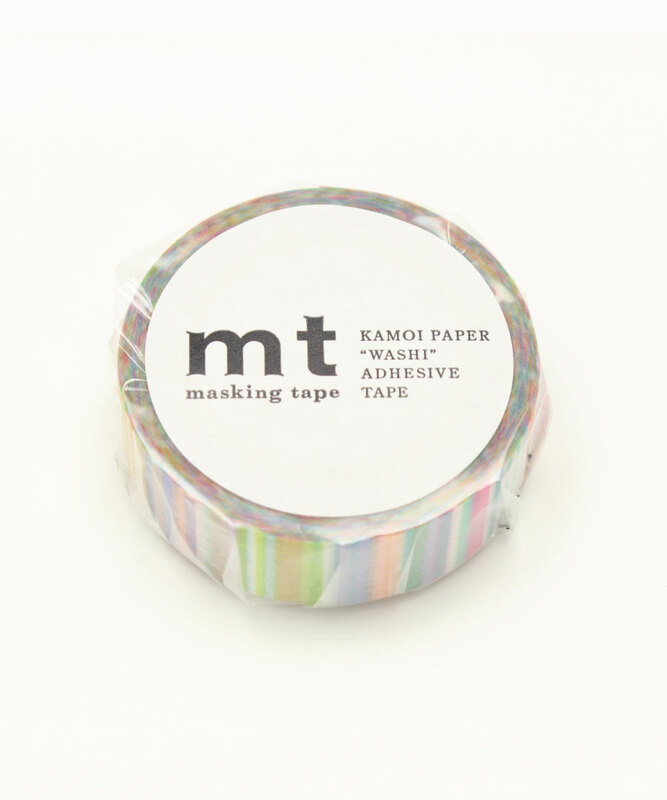 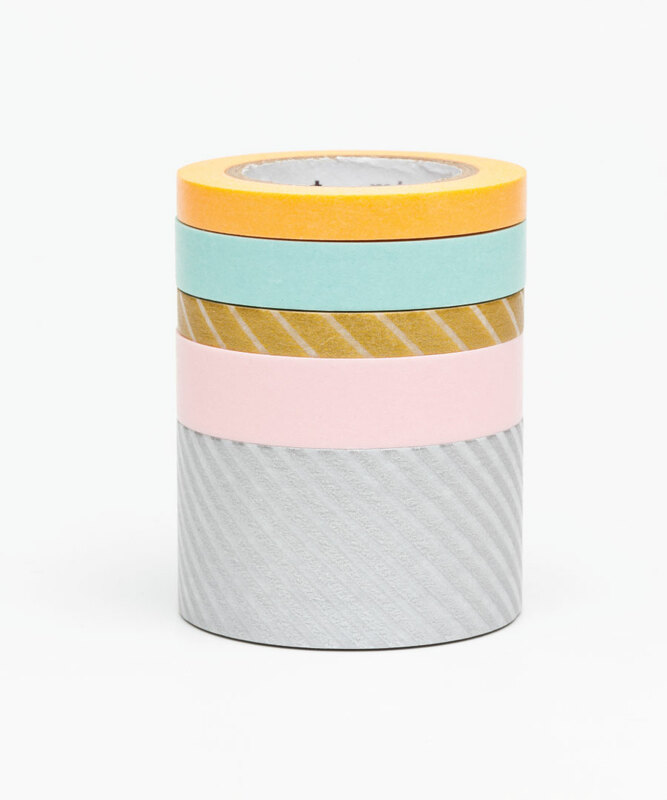 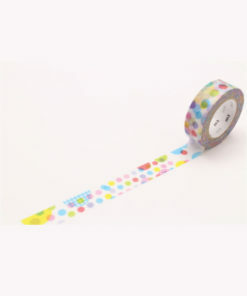 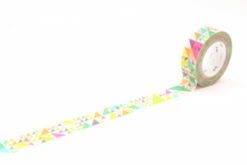 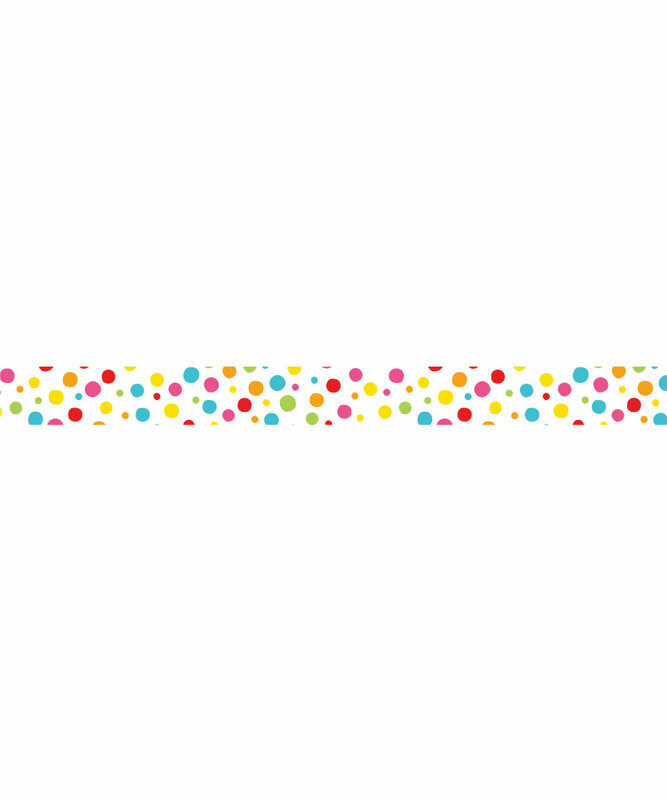 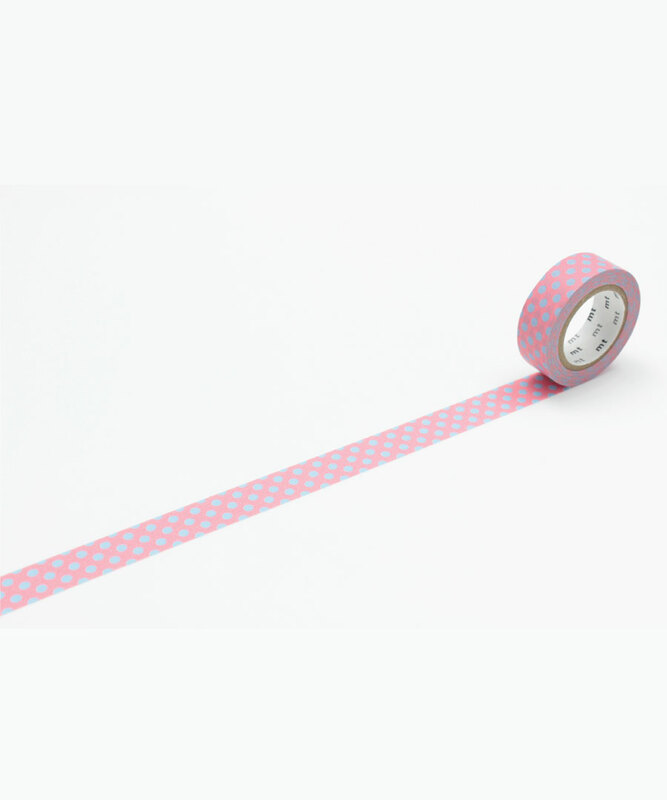 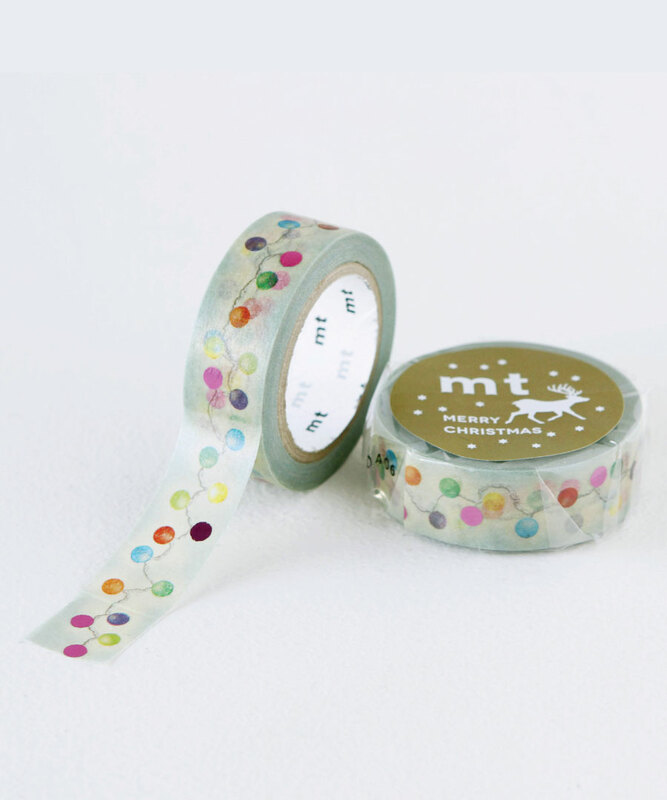 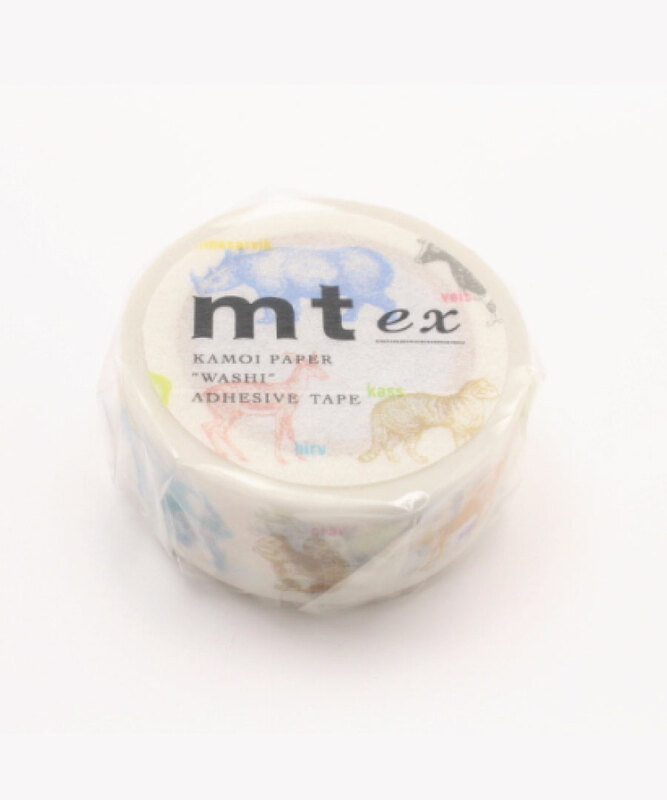 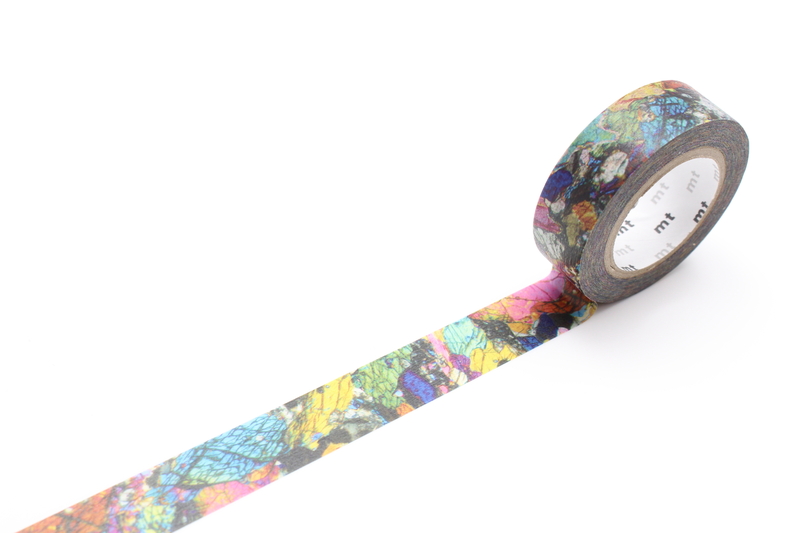 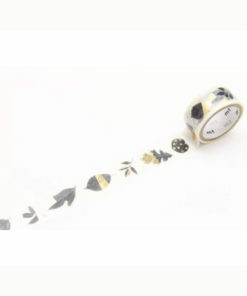 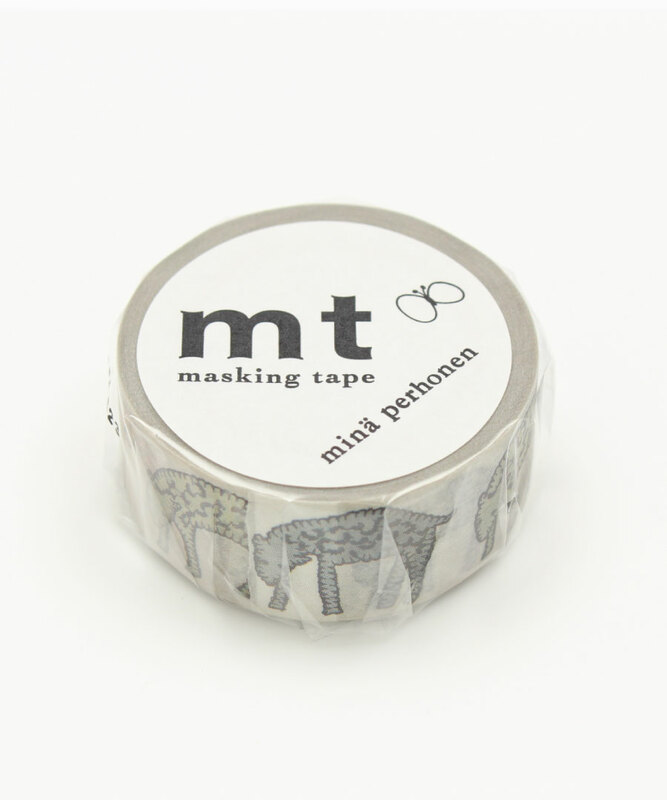 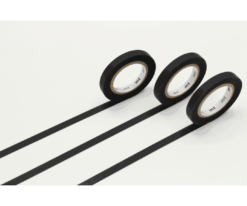 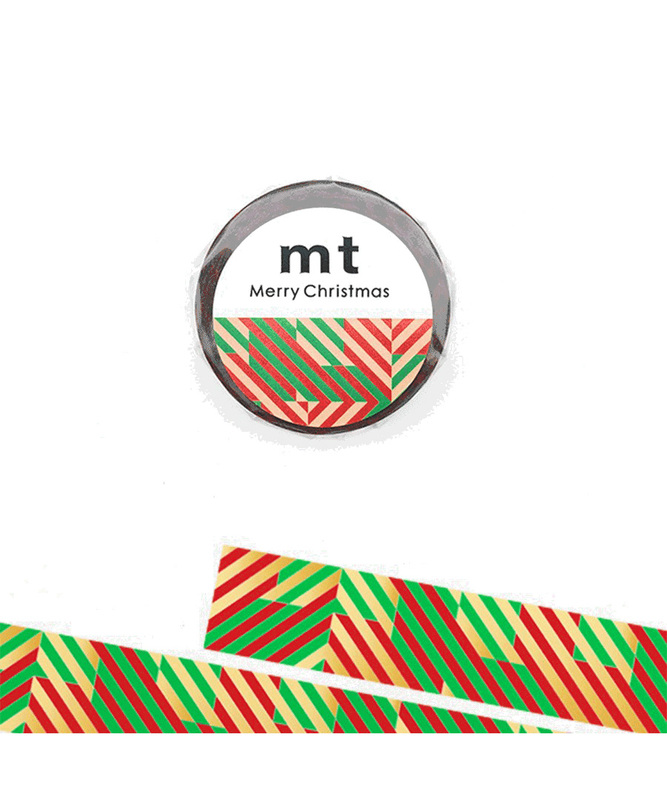 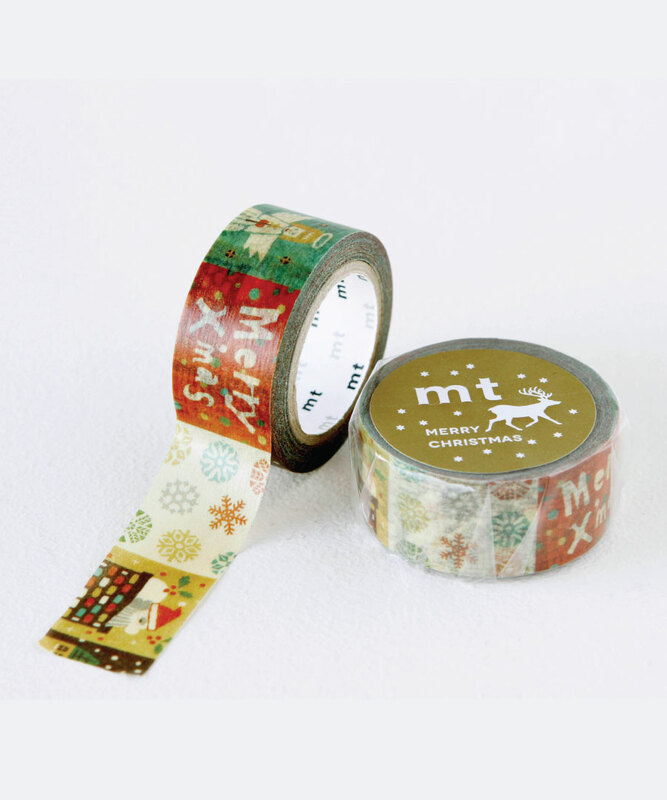 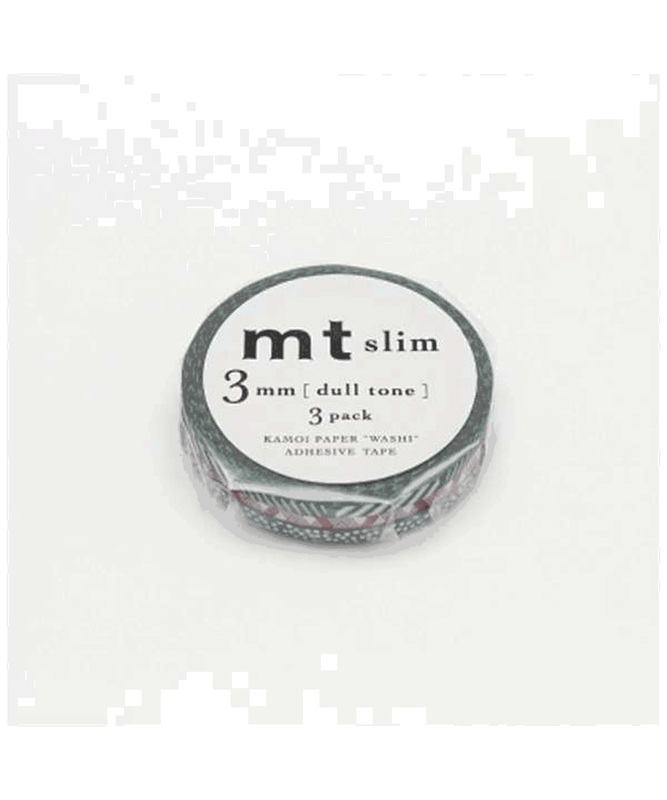 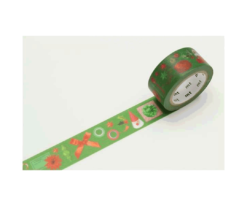 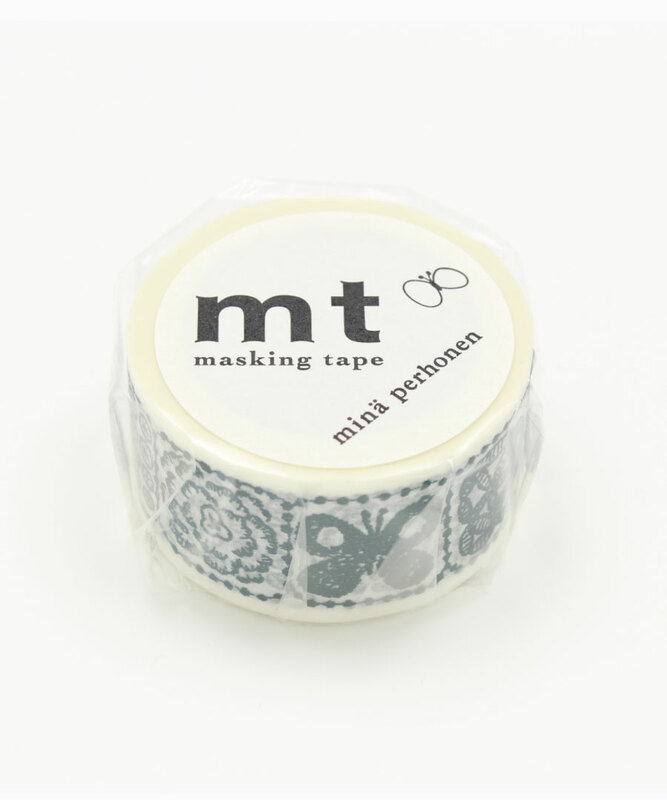 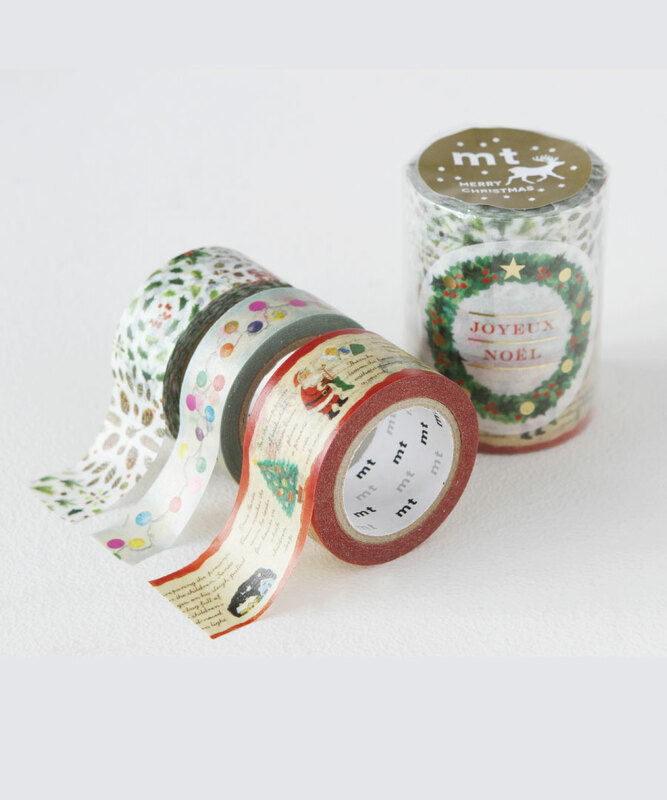 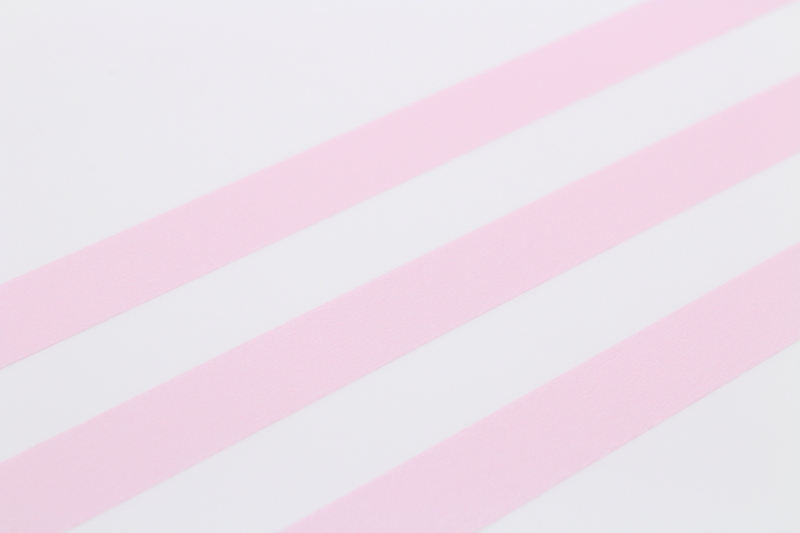 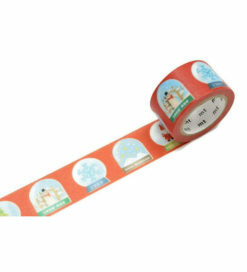 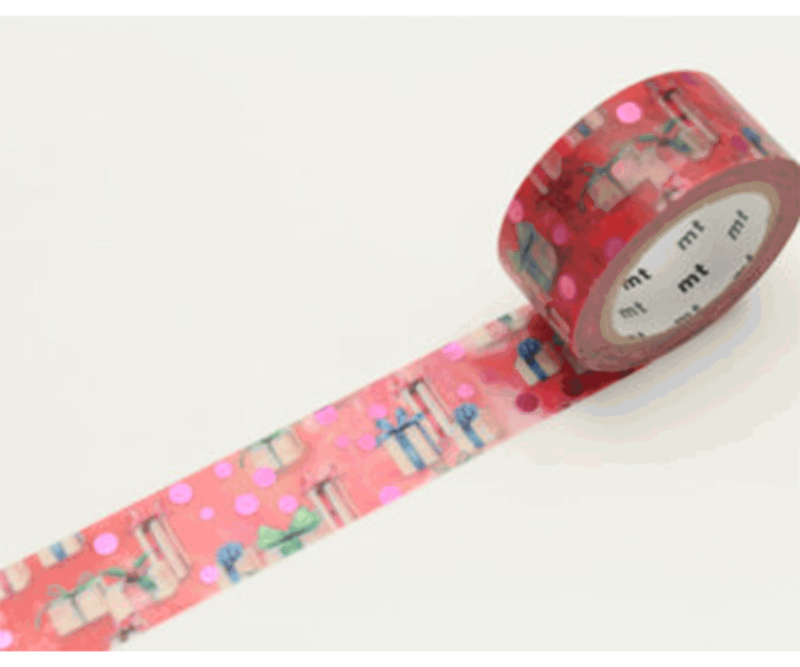 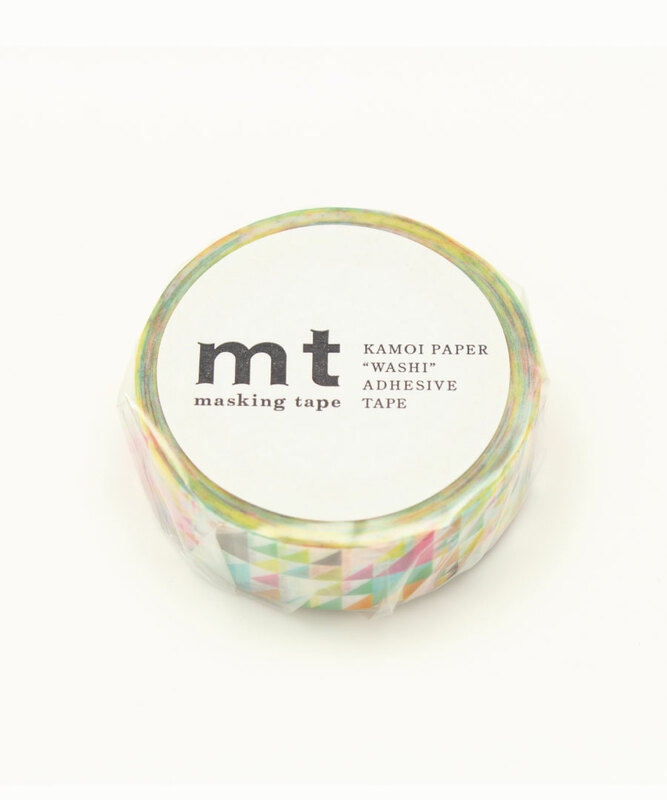 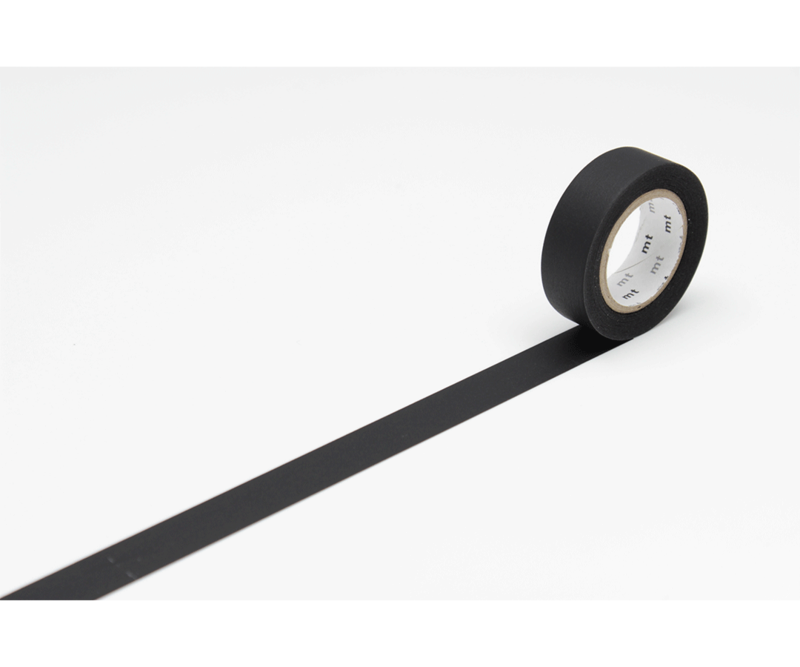 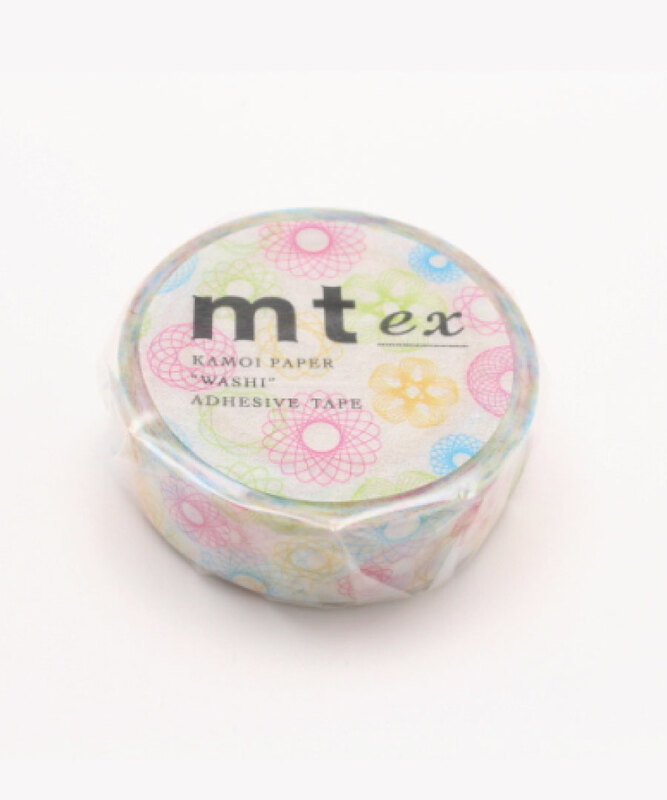 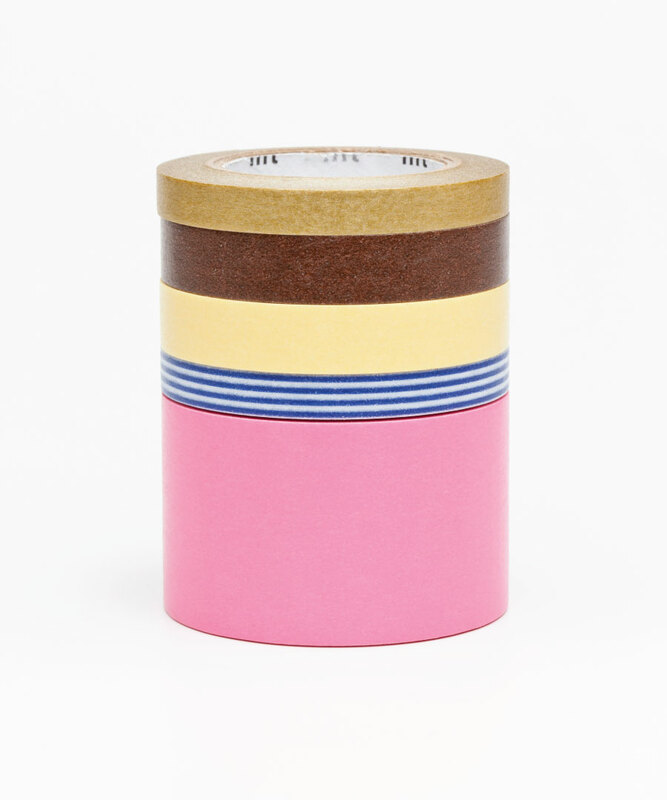 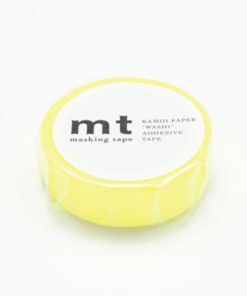 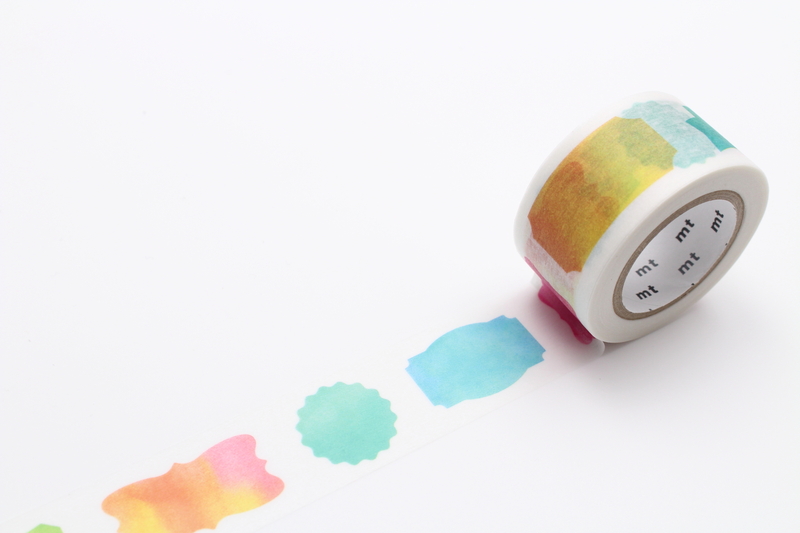 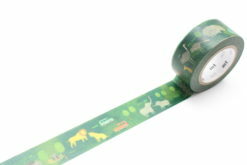 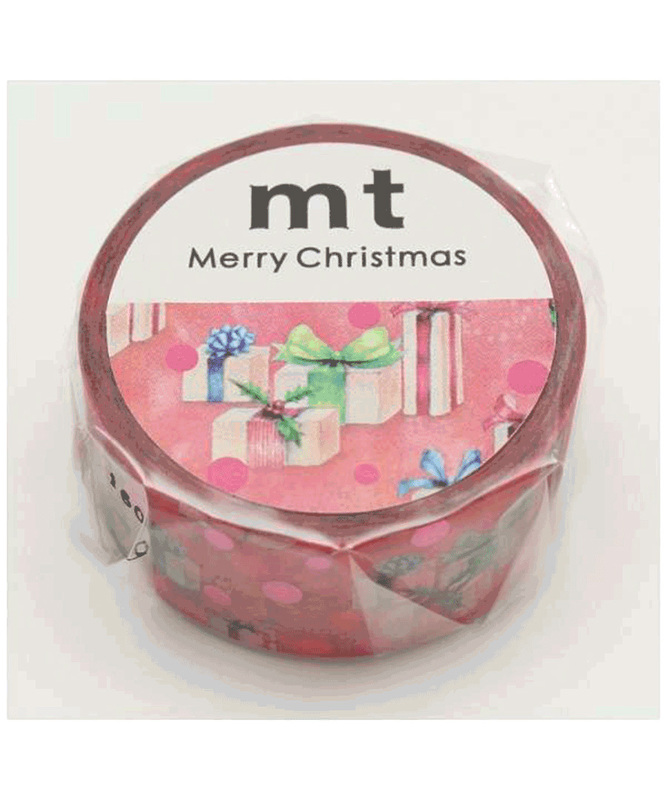 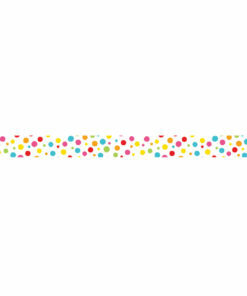 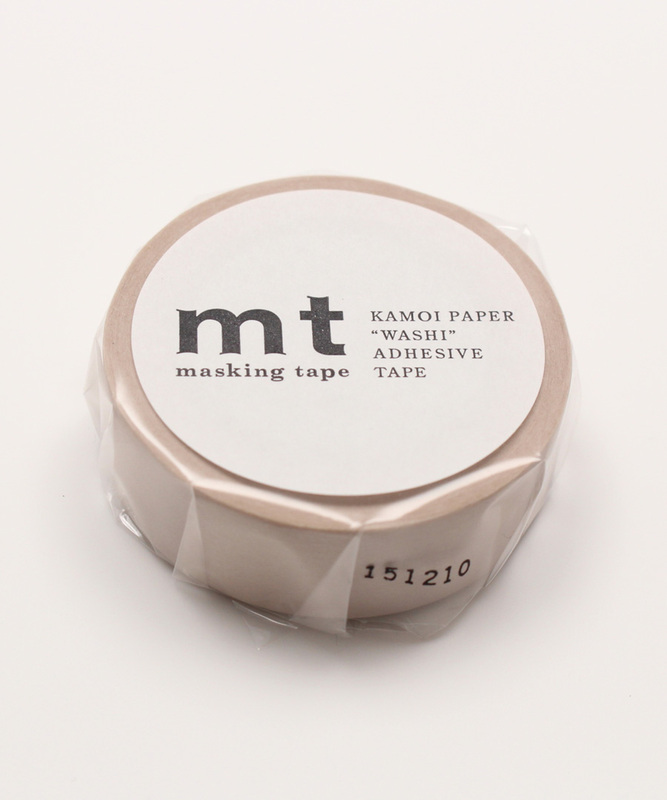 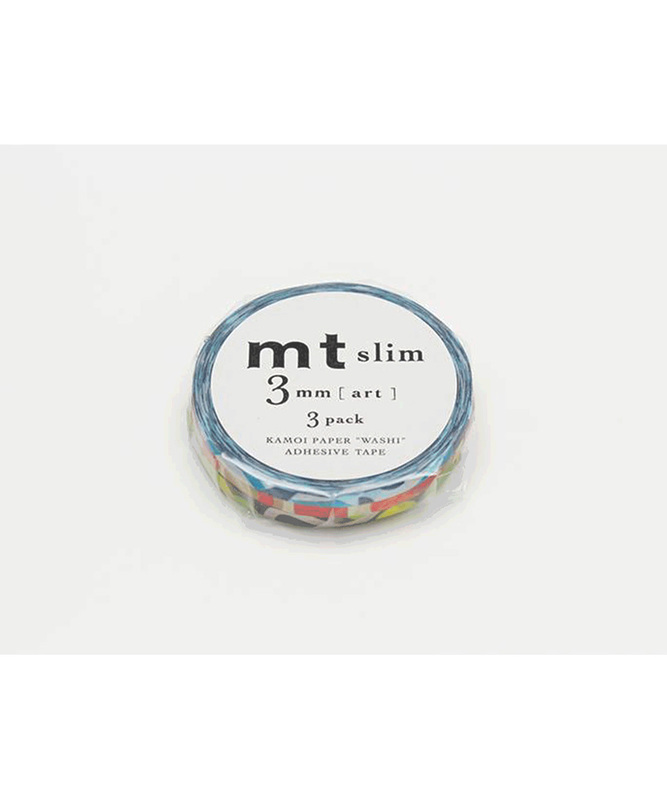 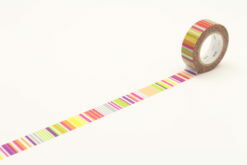 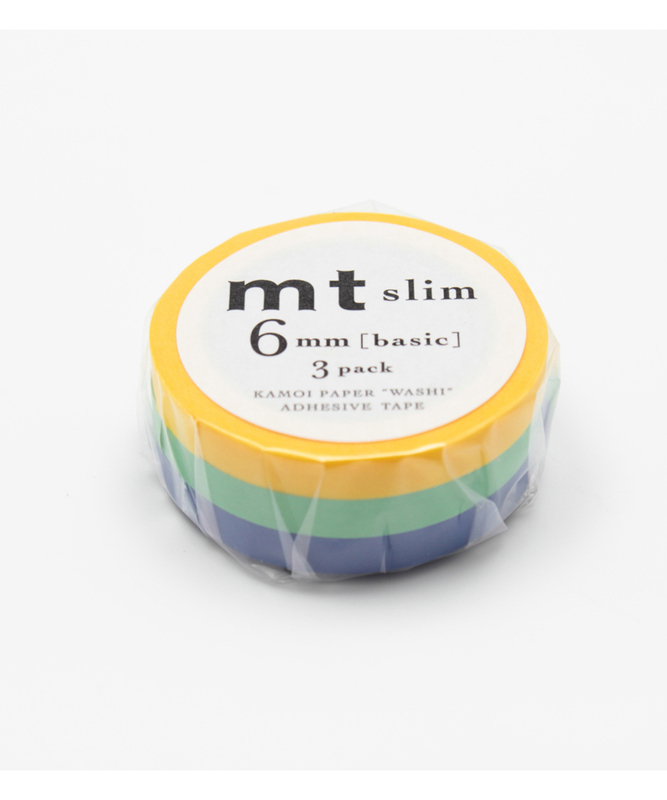 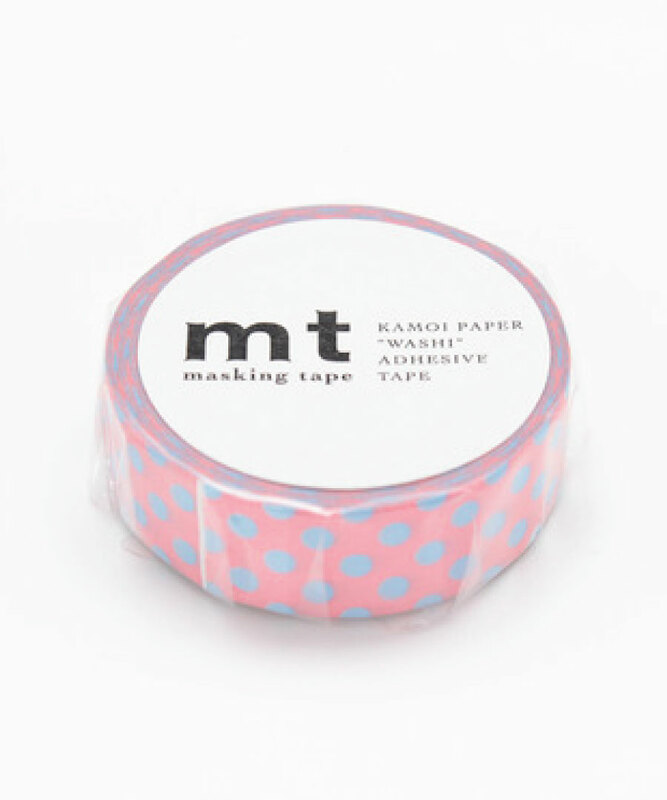 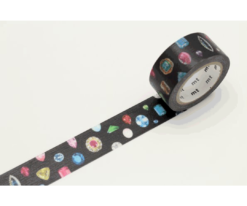 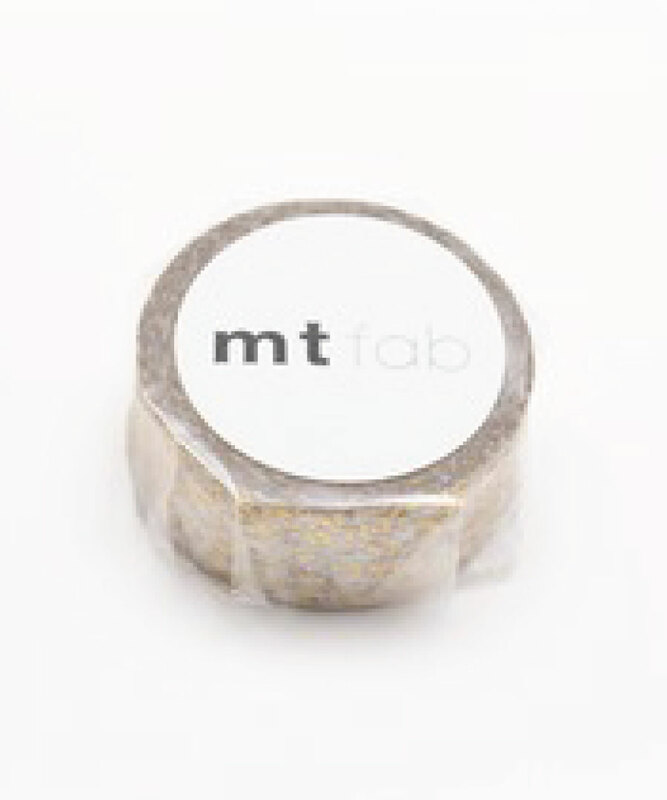 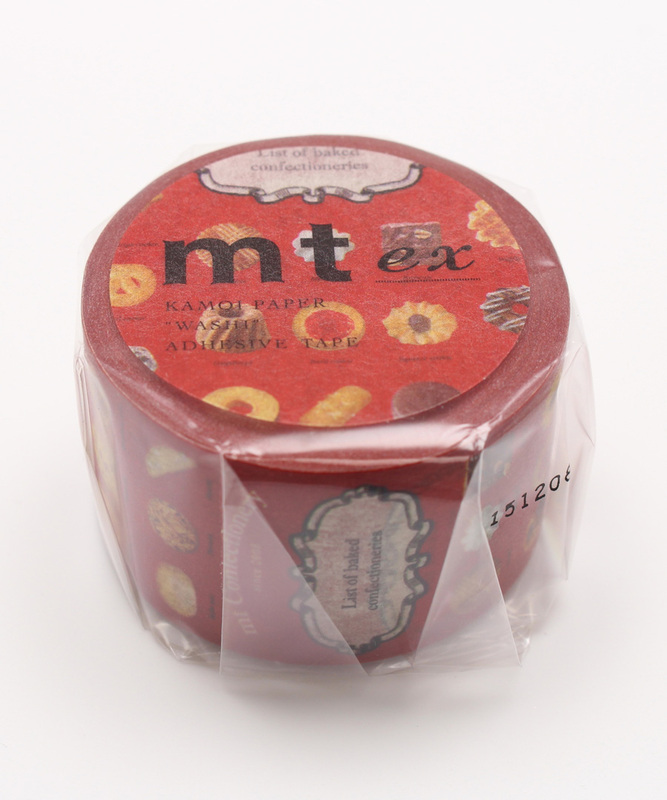 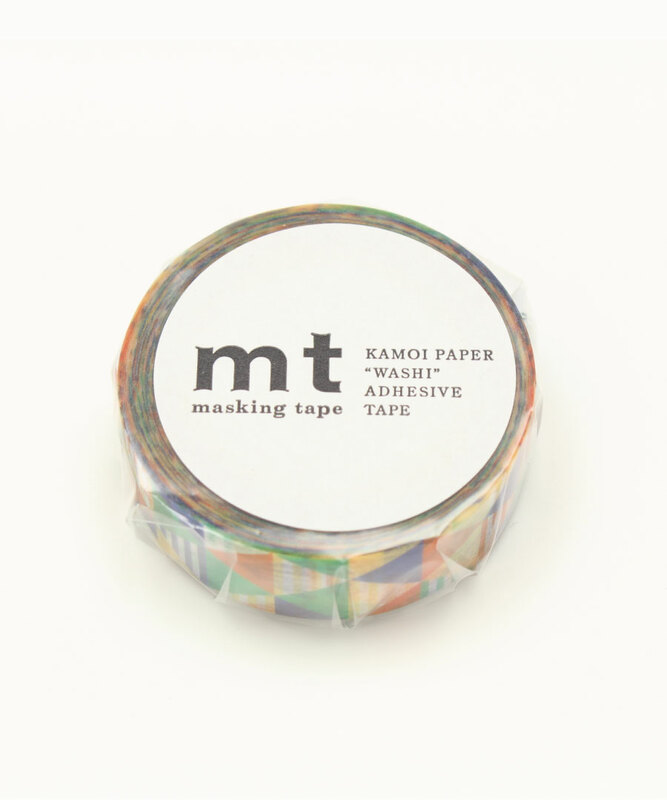 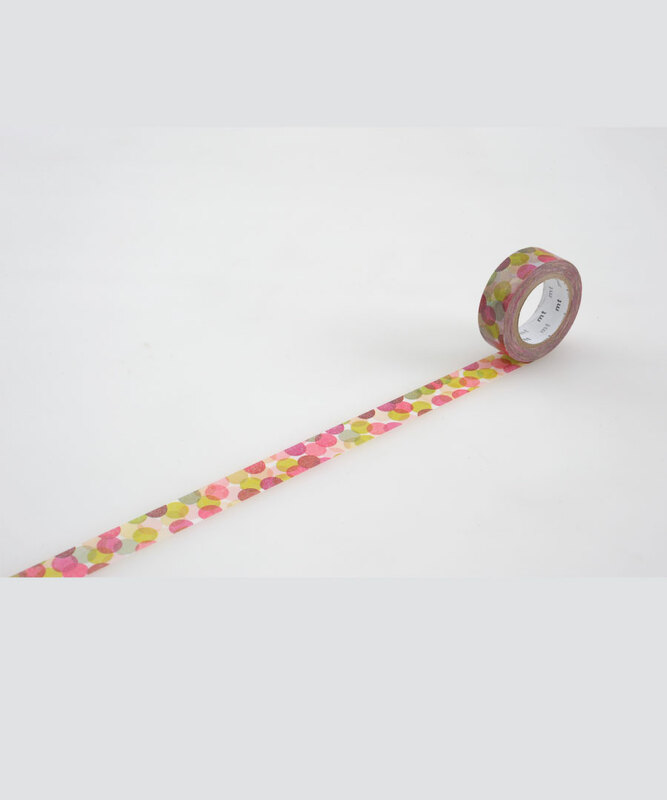 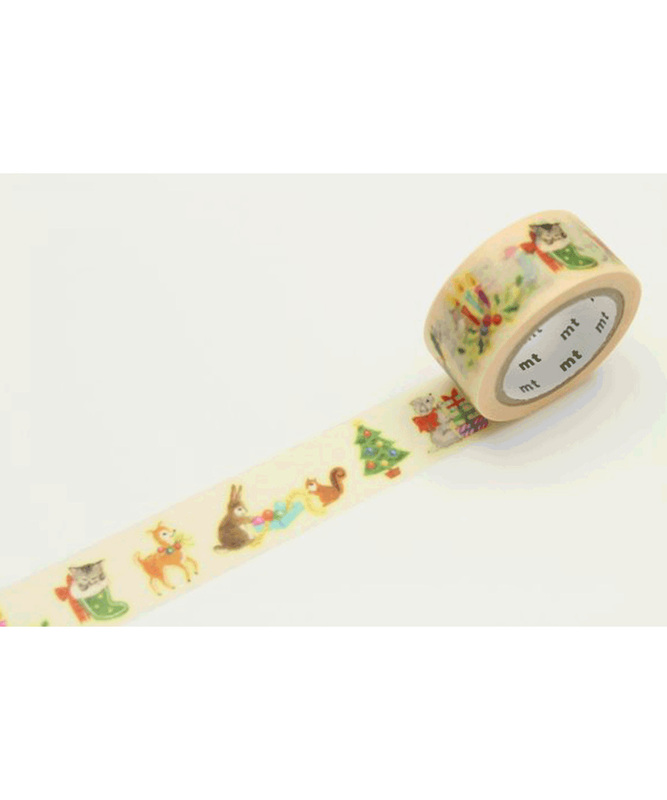 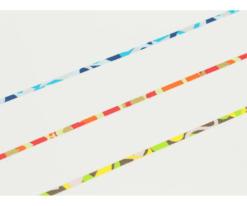 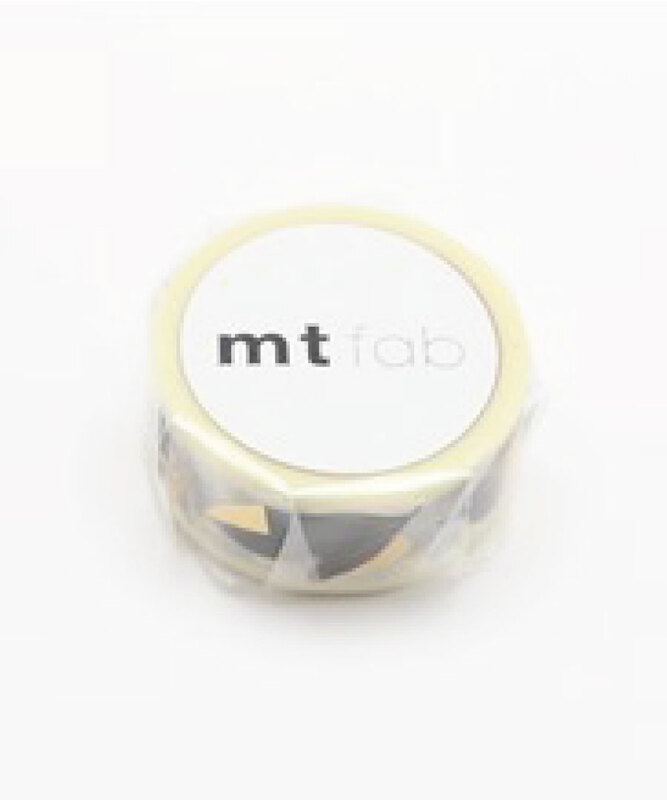 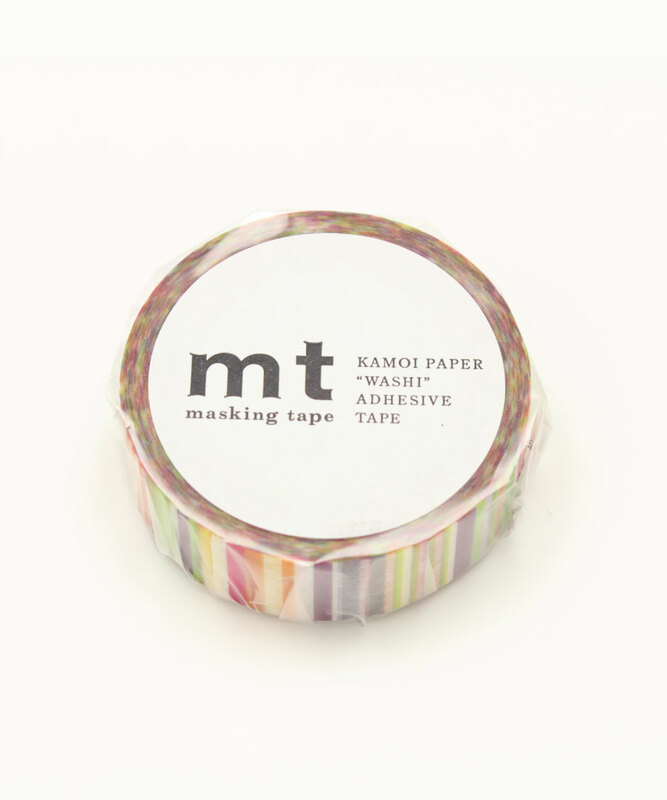 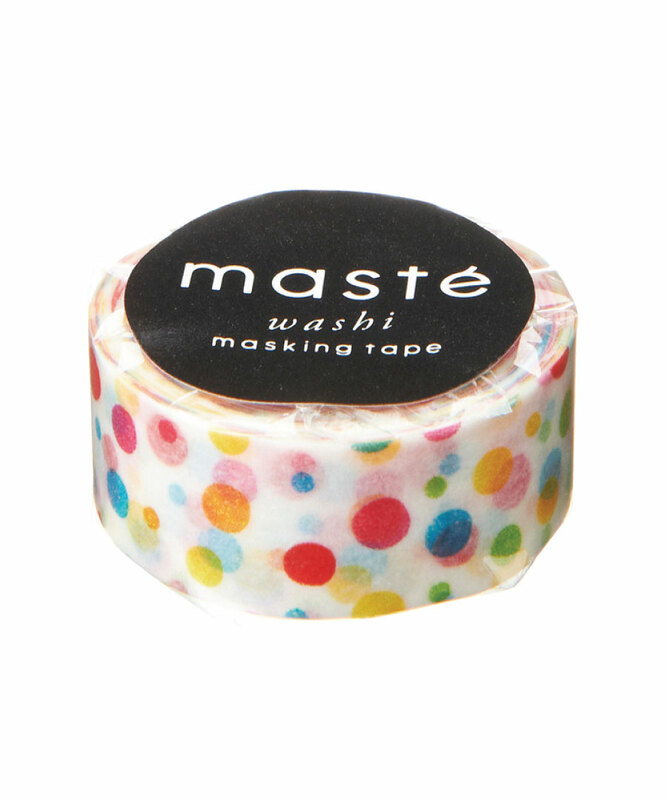 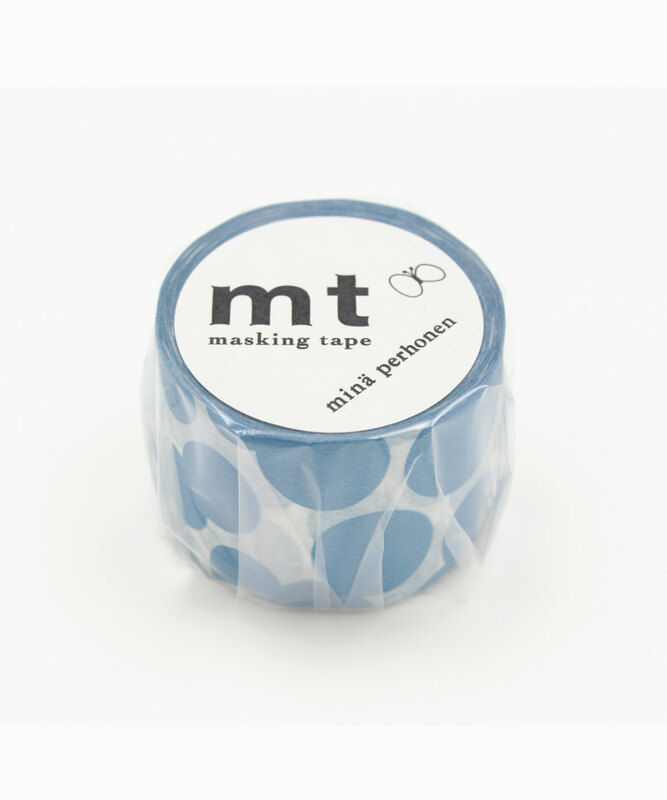 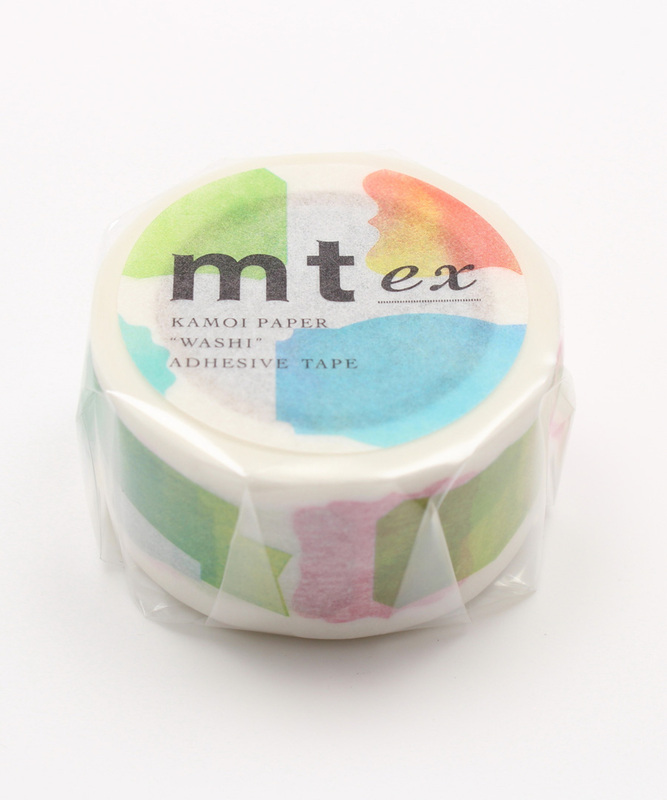 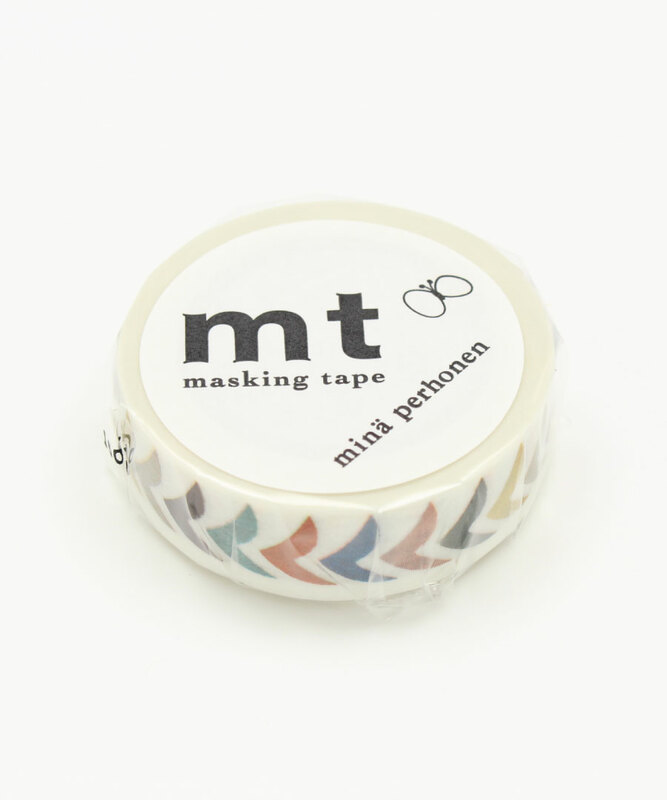 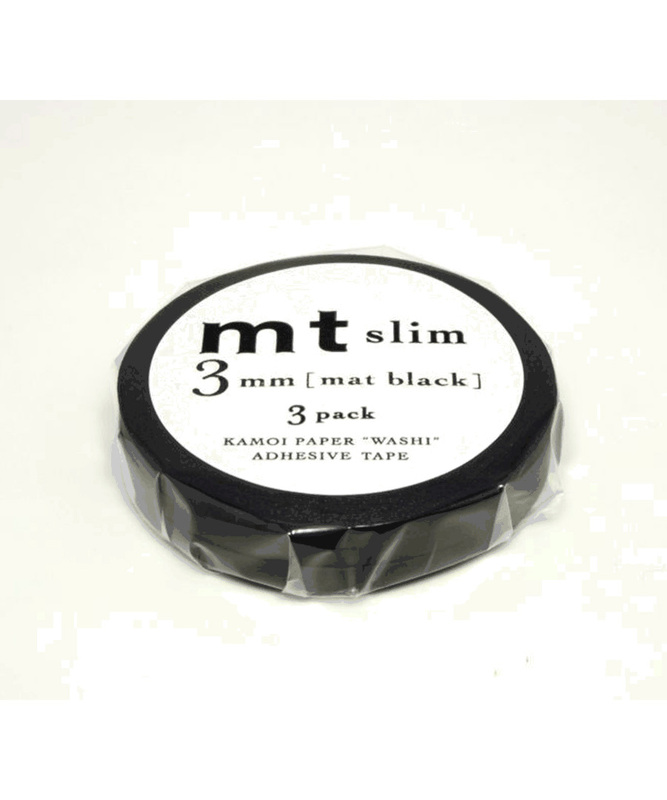 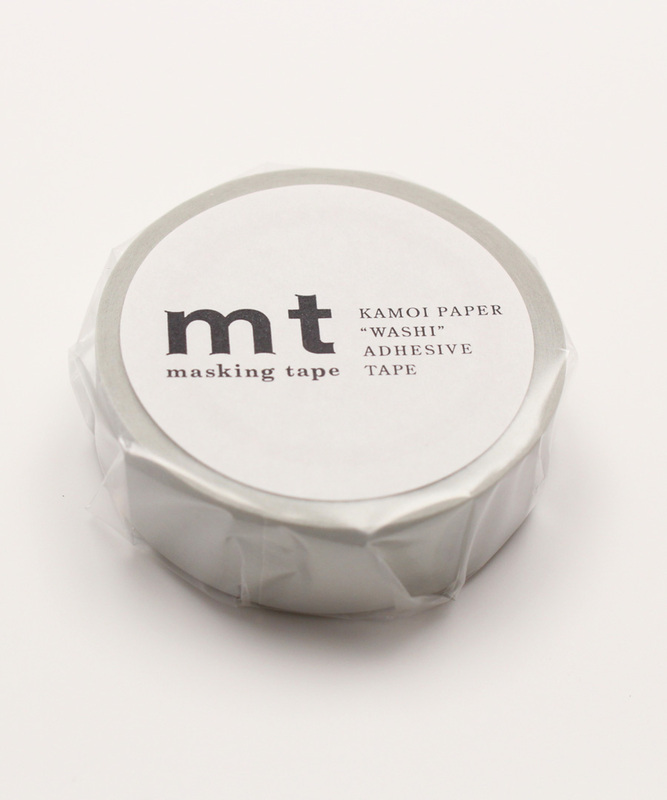 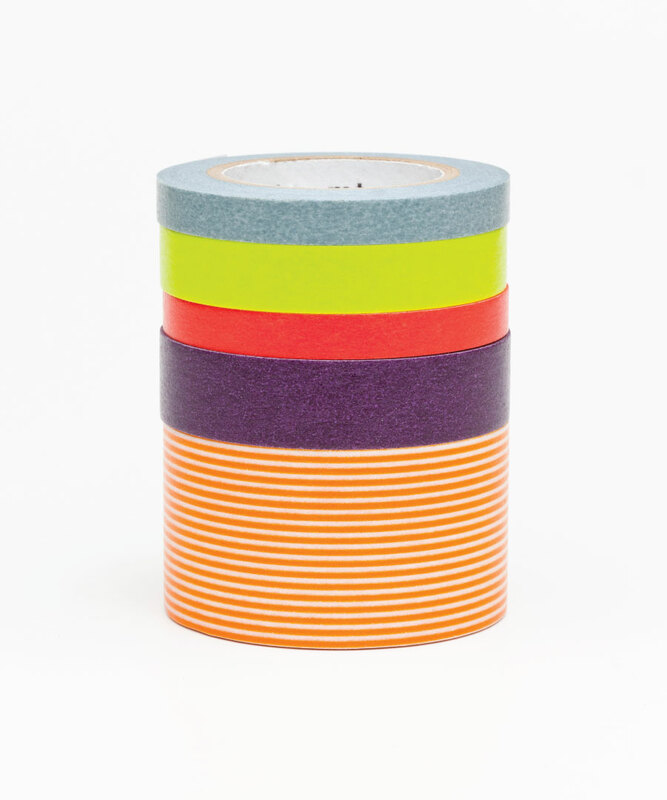 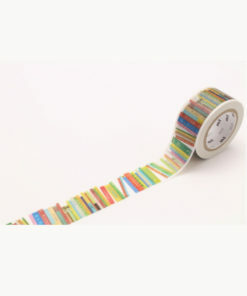 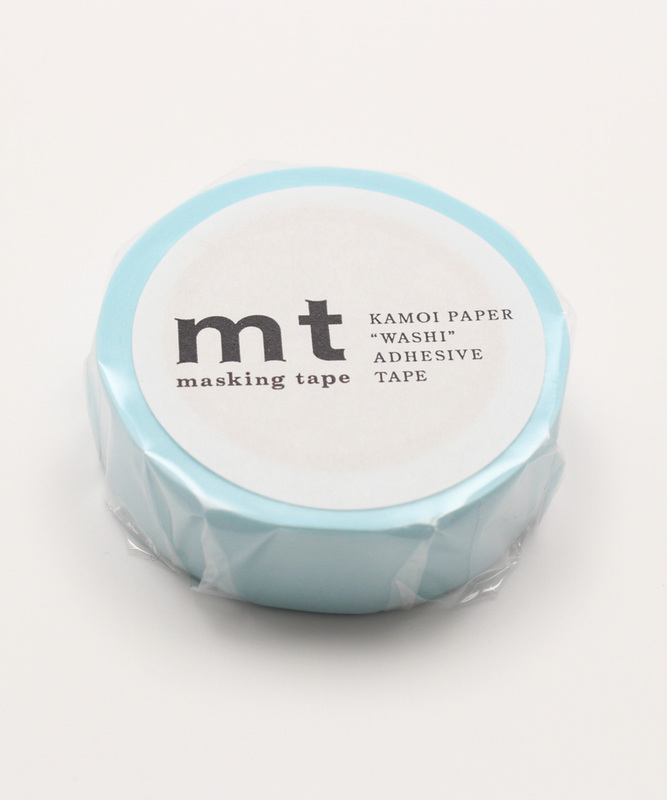 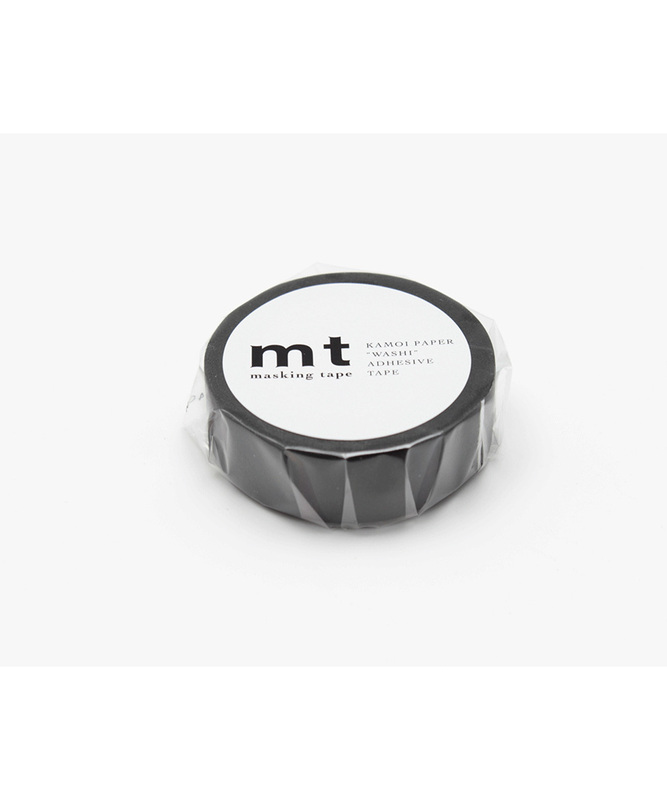 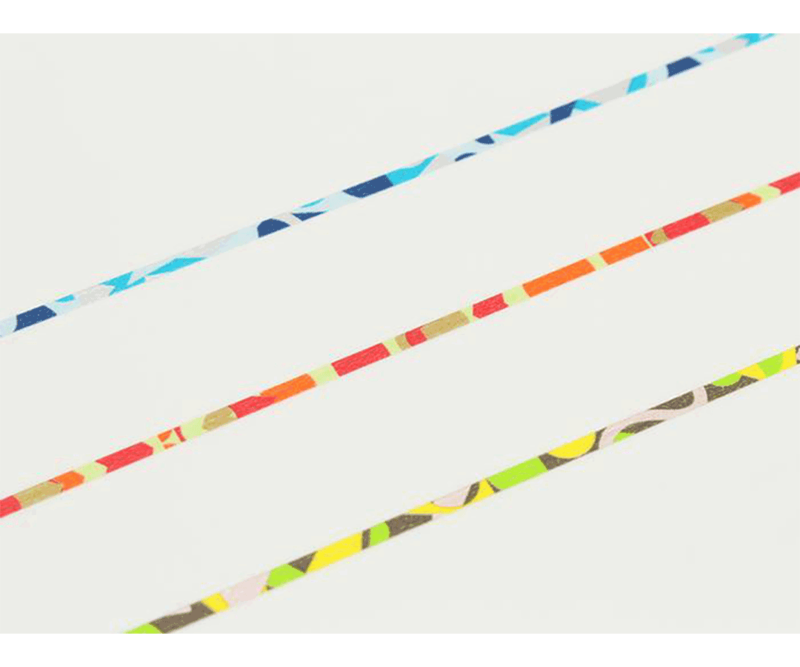 mt is the original (and for many, the best) washi tape brand. 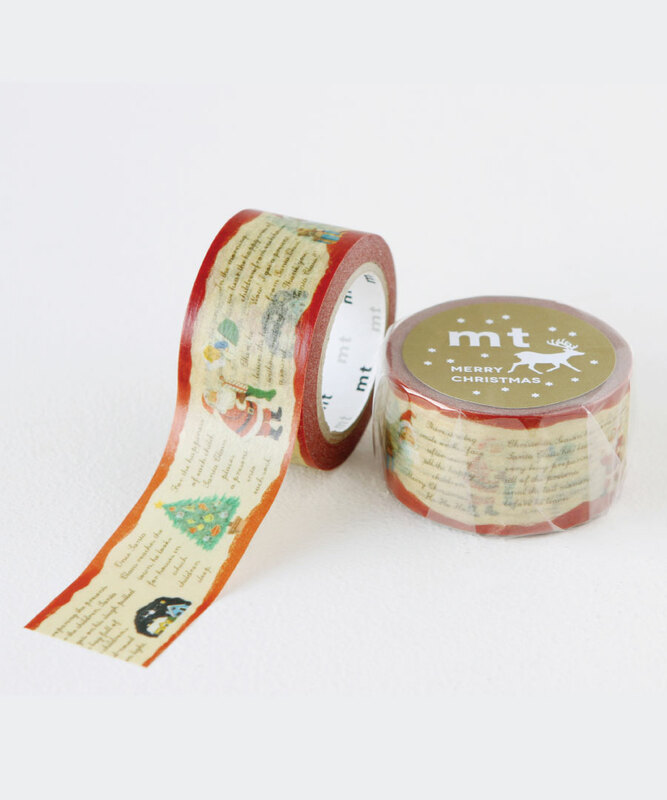 It all began with a mini book created by three women who were fascinated by masking tape. 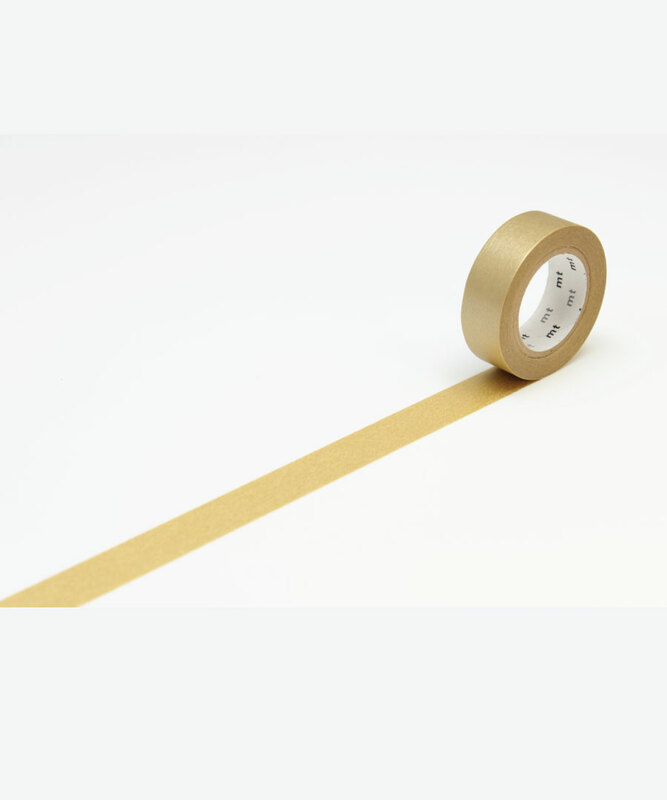 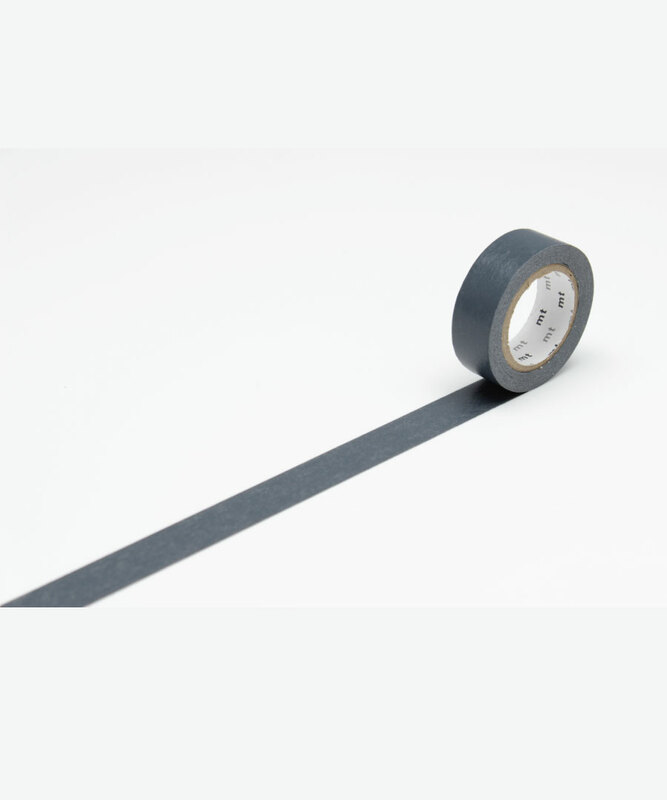 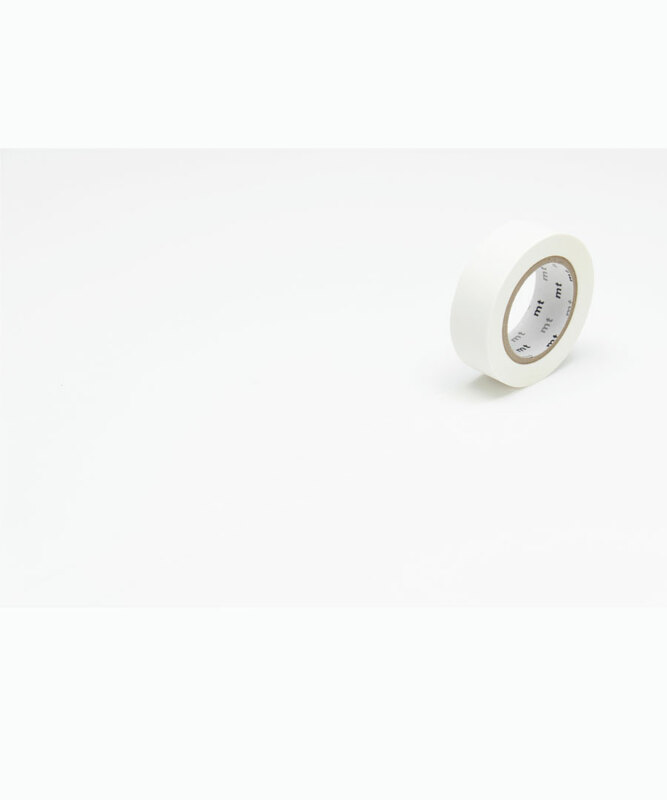 The book was filled with fantastically designed features, clearing away the concept that masking tape is a product solely for an industrial use. 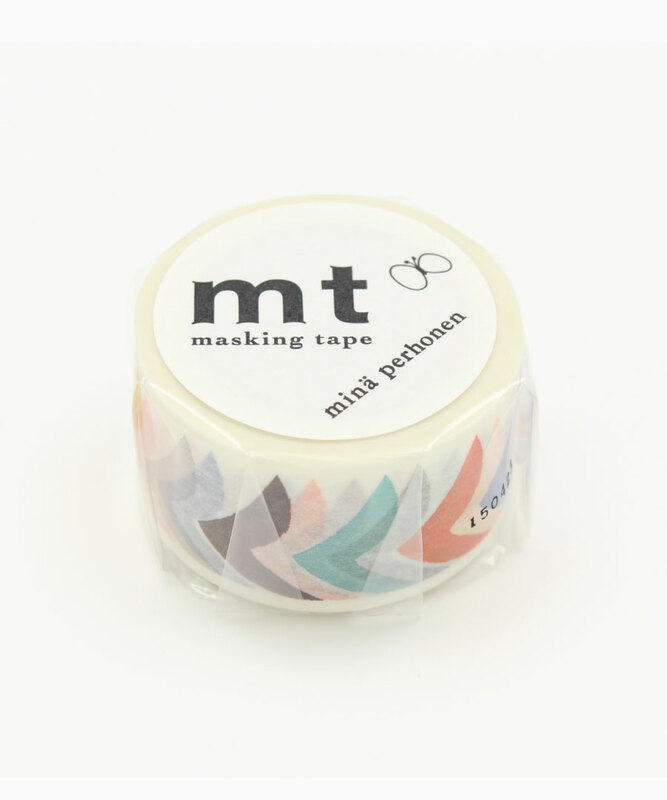 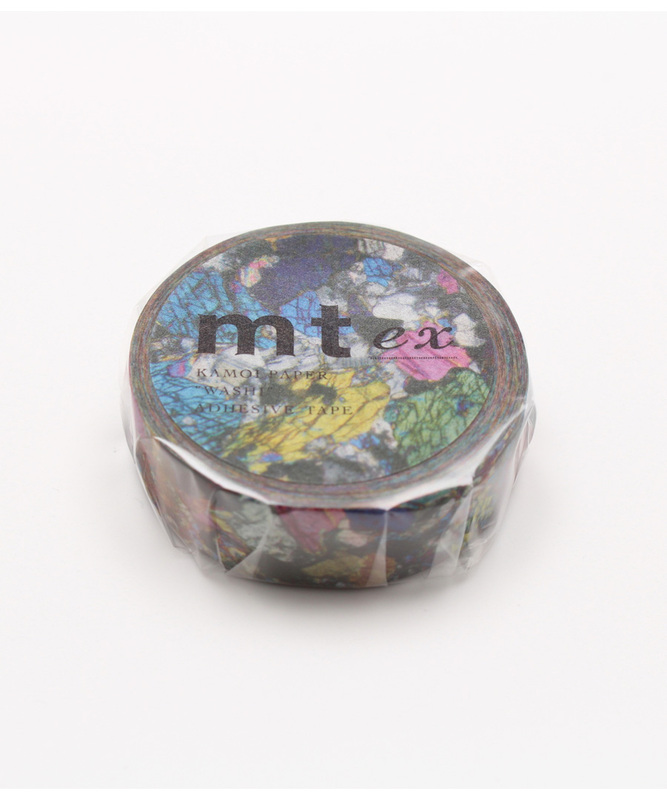 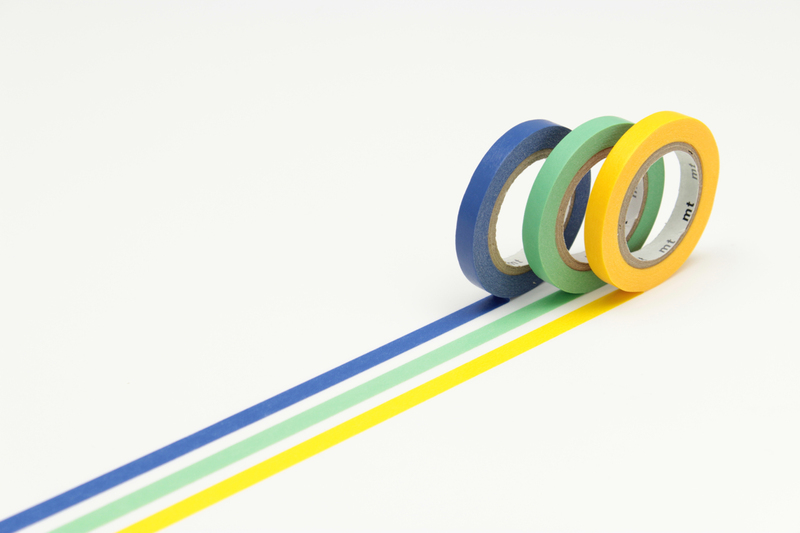 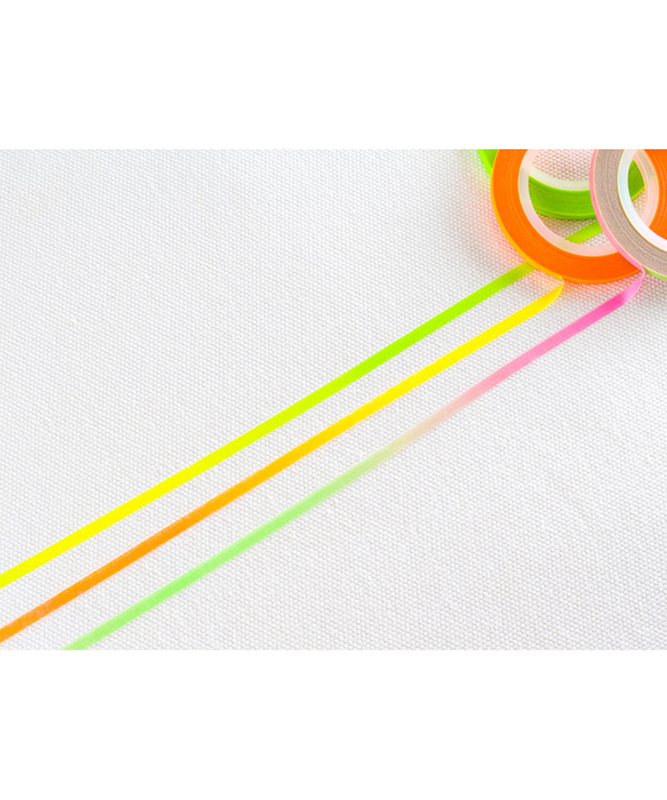 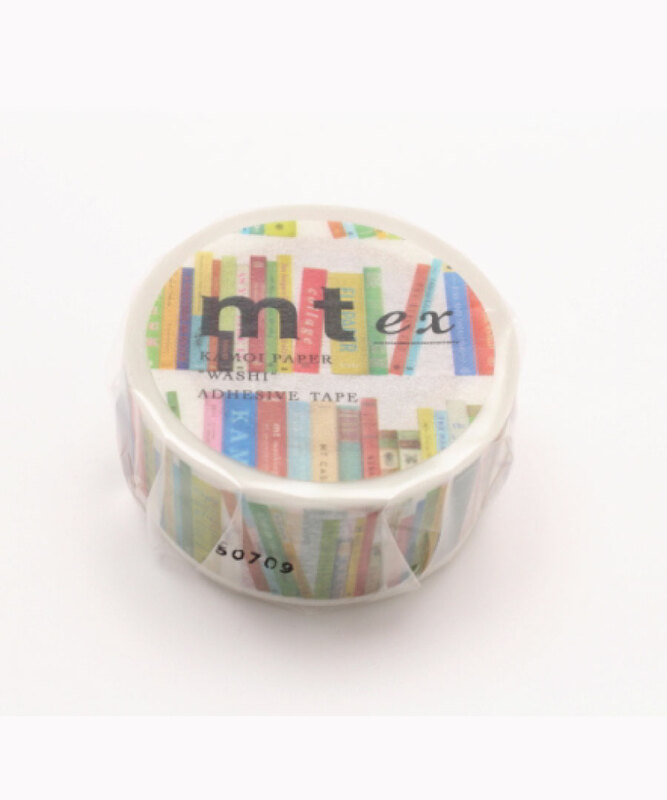 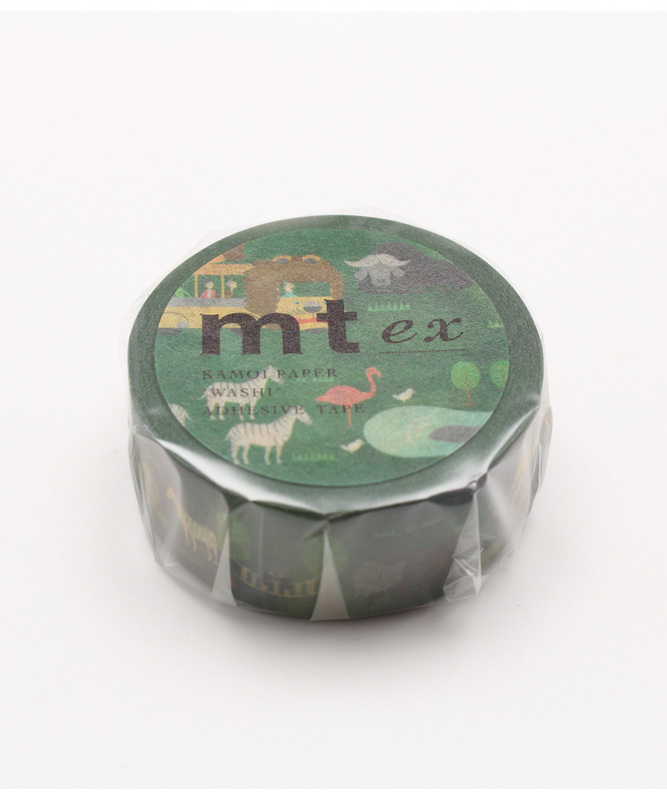 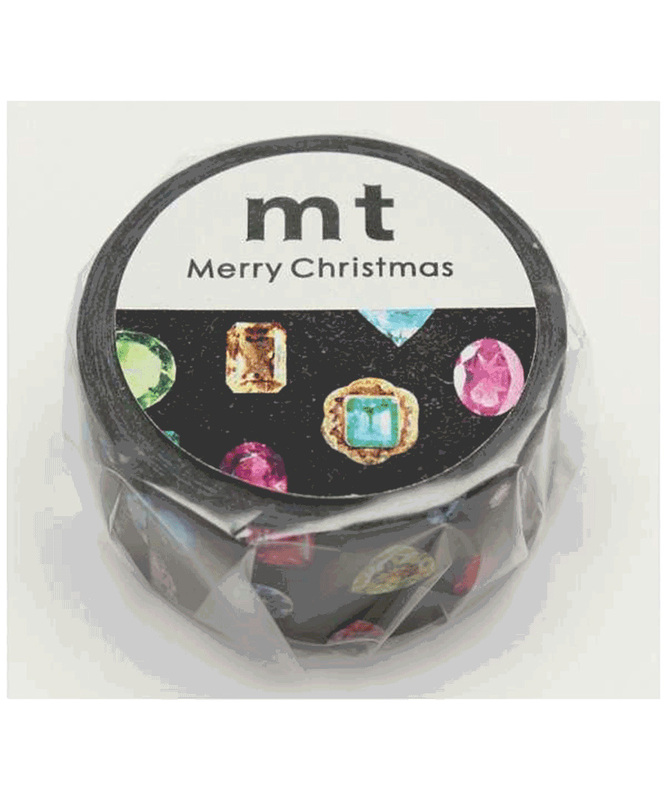 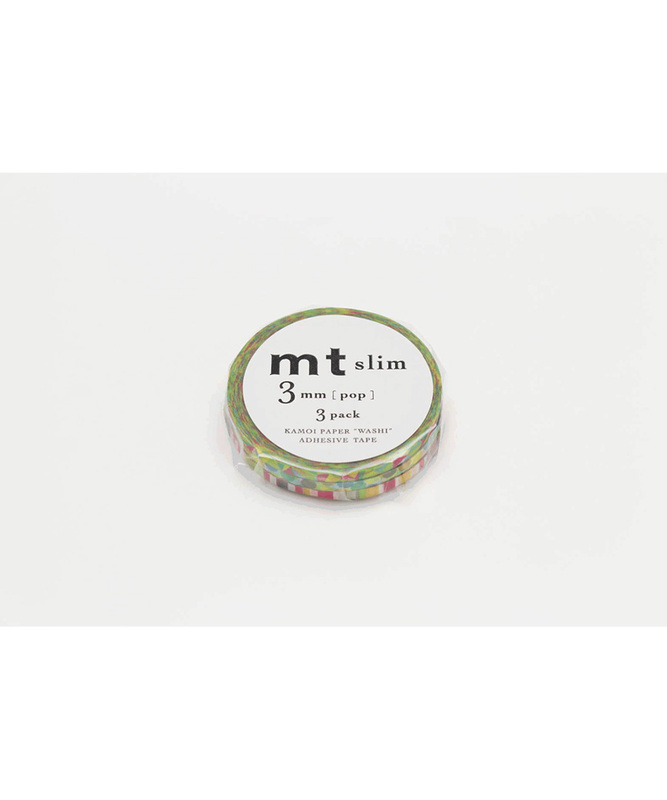 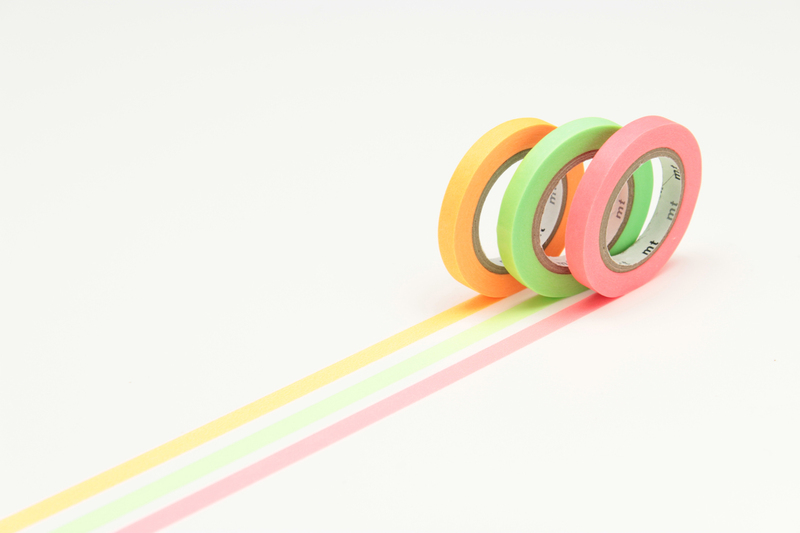 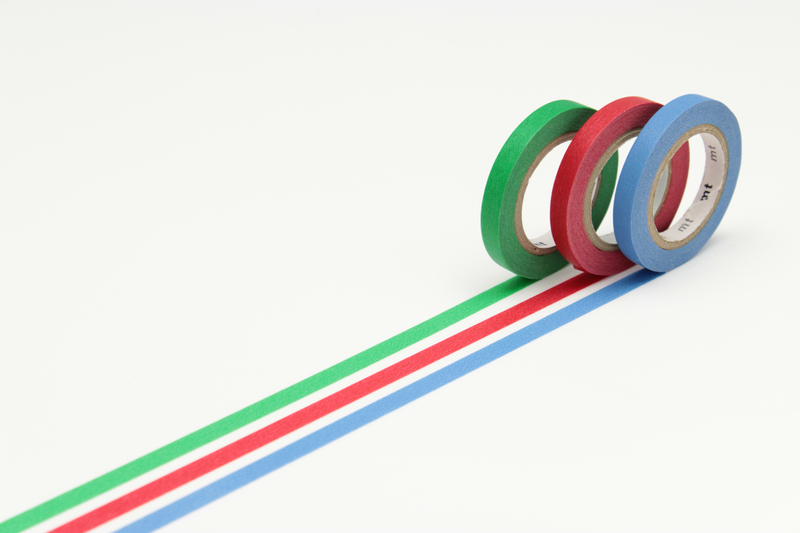 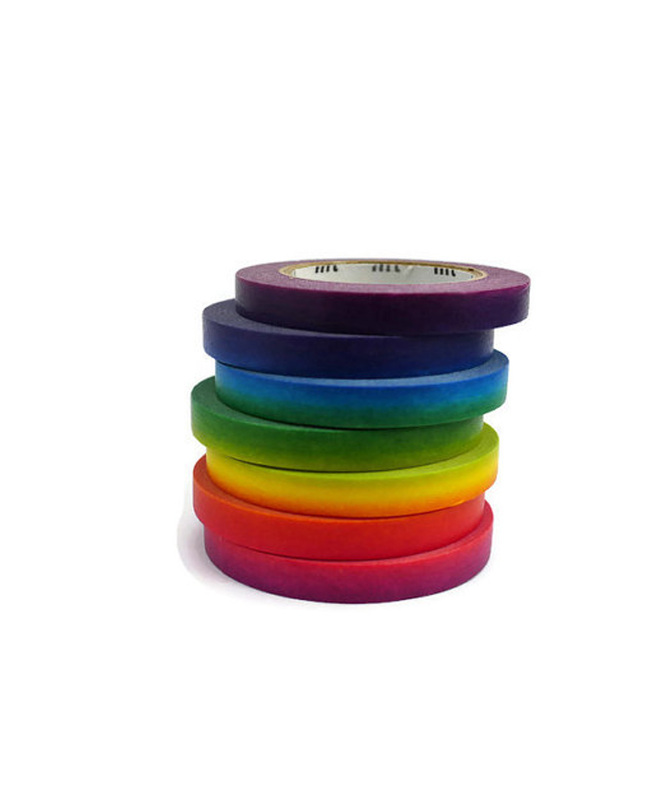 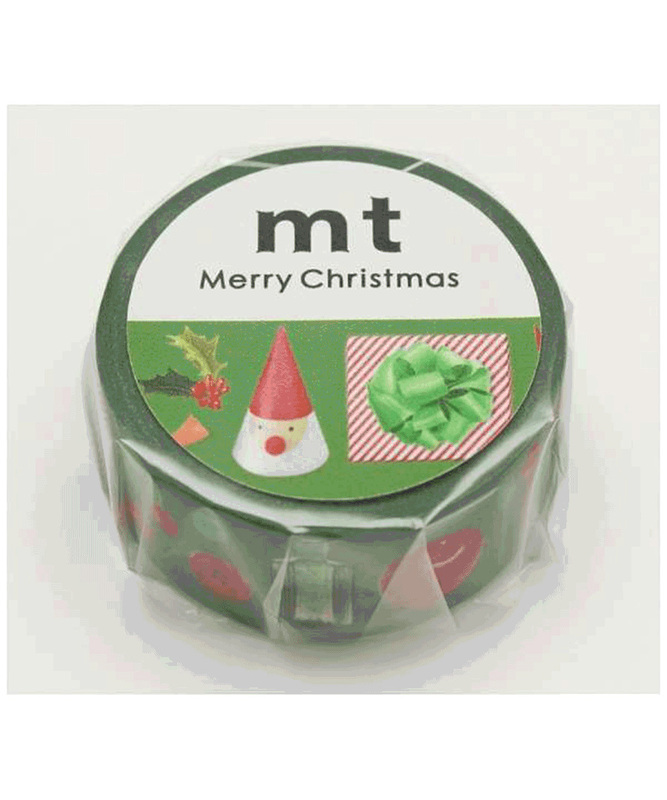 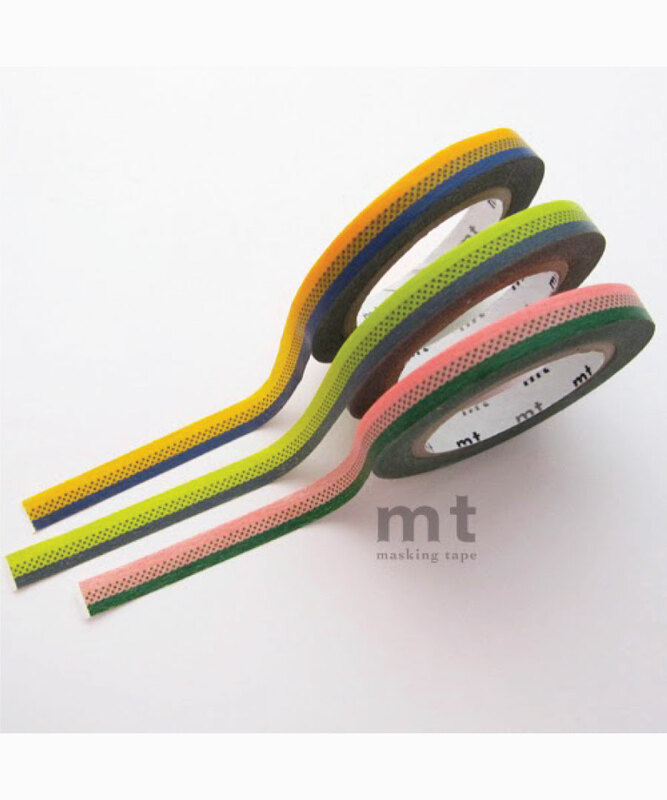 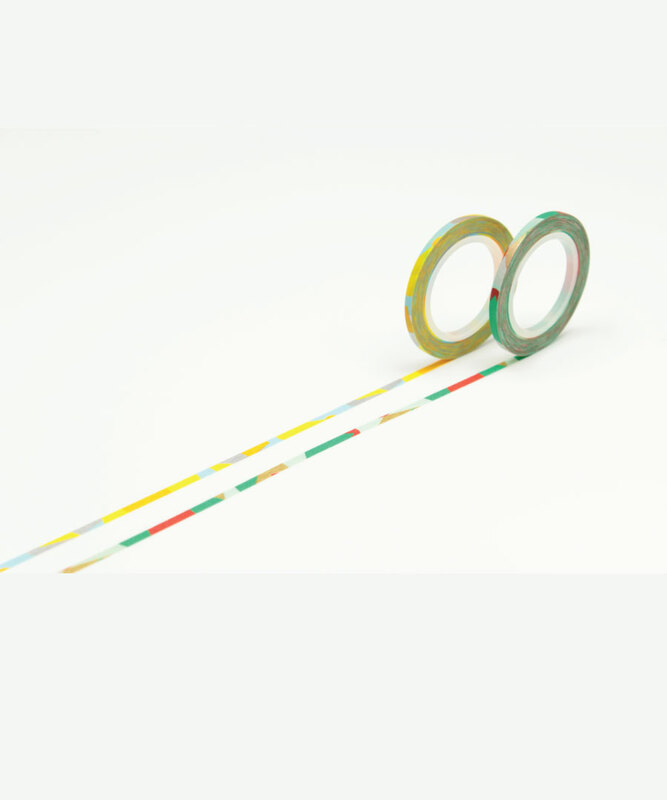 The directors at mt were deeply impressed by them and started development of mt to meet their request to make “masking tapes of different new colours.” They produced mt tape with twenty different colours as a result of repeated trial and error. 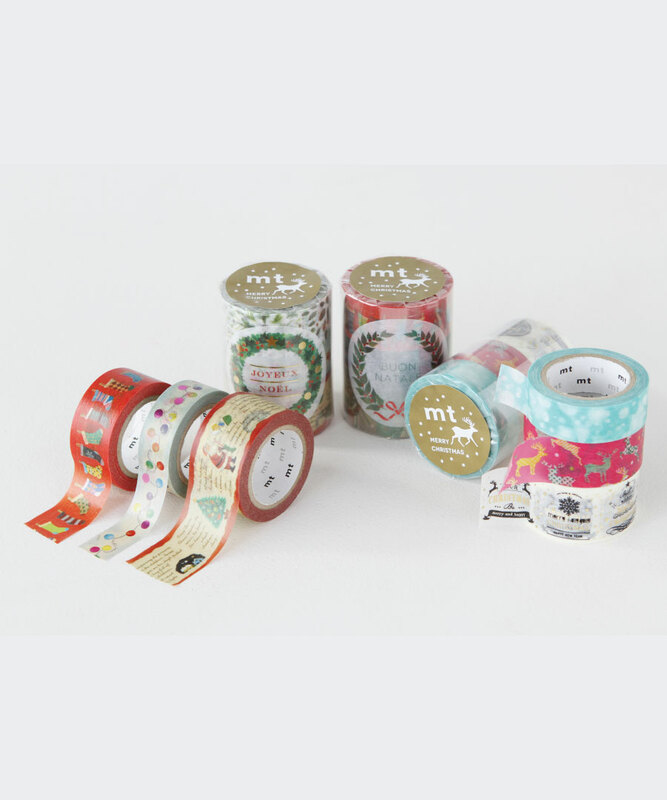 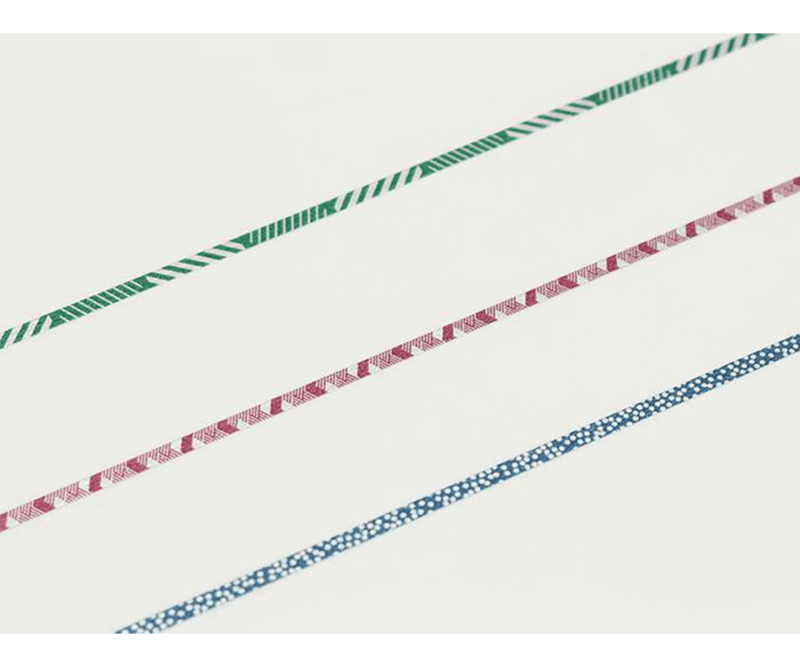 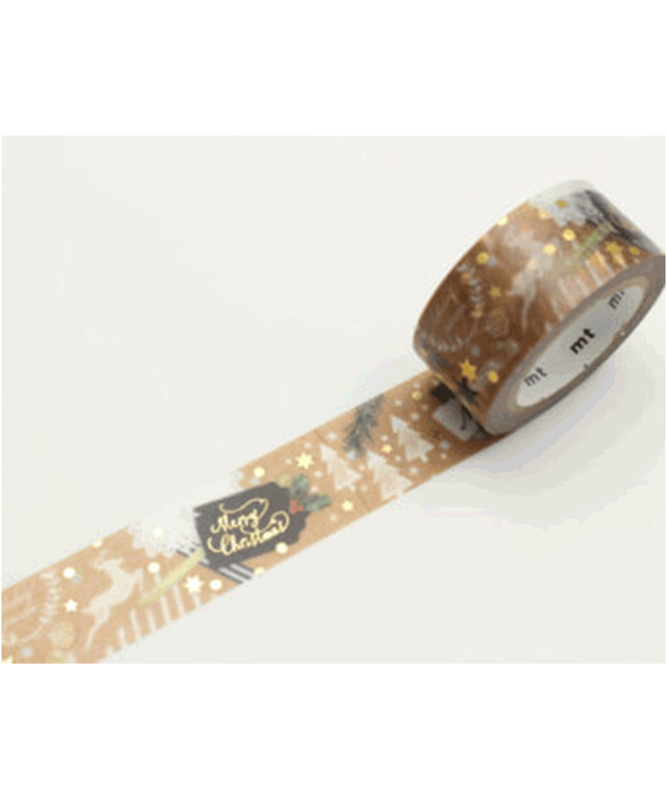 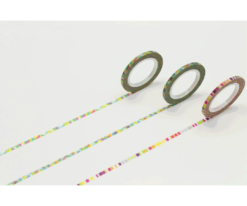 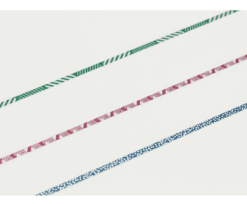 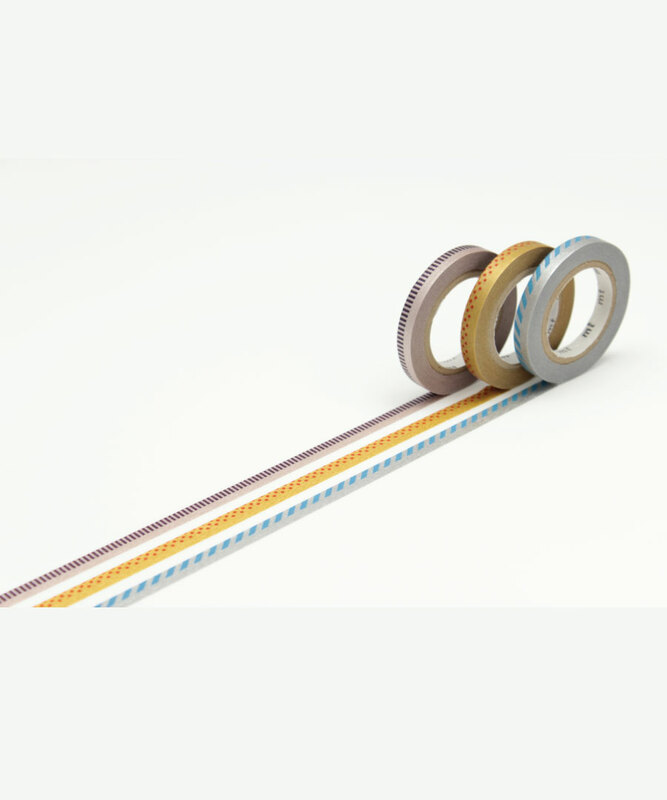 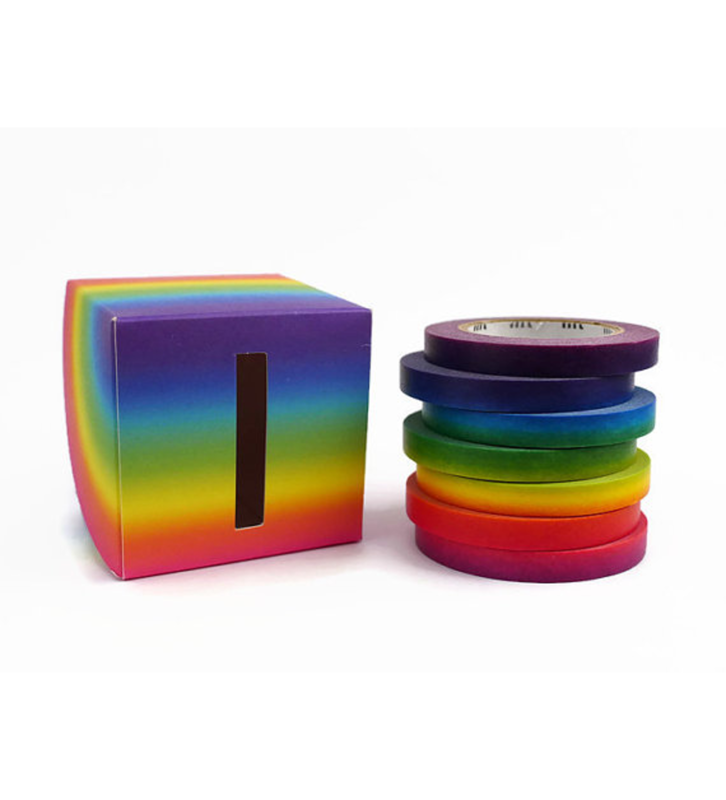 Now one of the biggest washi tape manufacturers in the world, their range is extensive and we bring to you a wide selection of their current offering – solid colours, patterns, different widths, and multi packs. 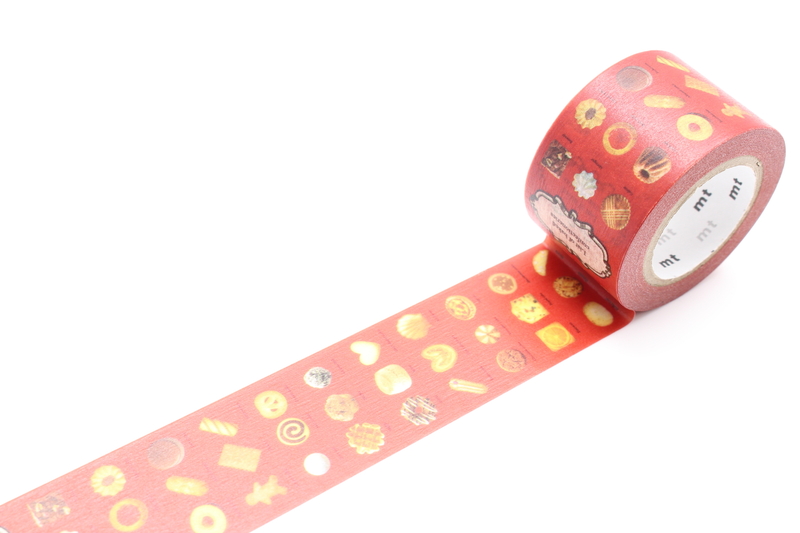 With so much choice, there is something for every taste.